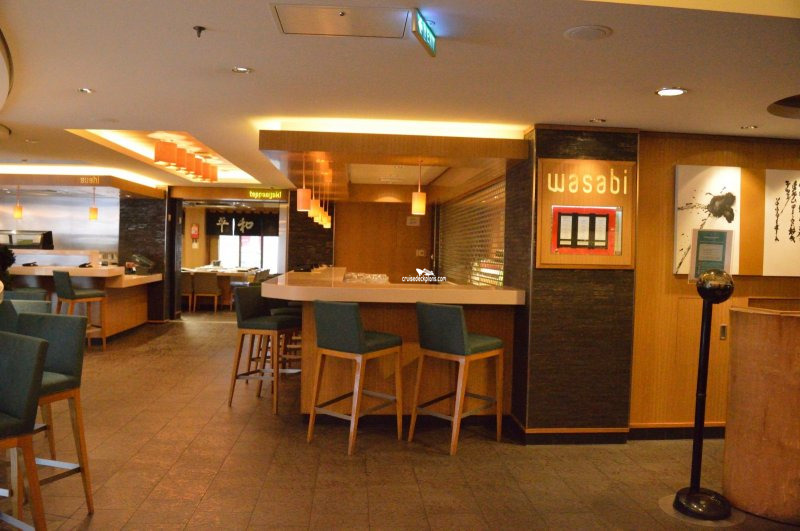 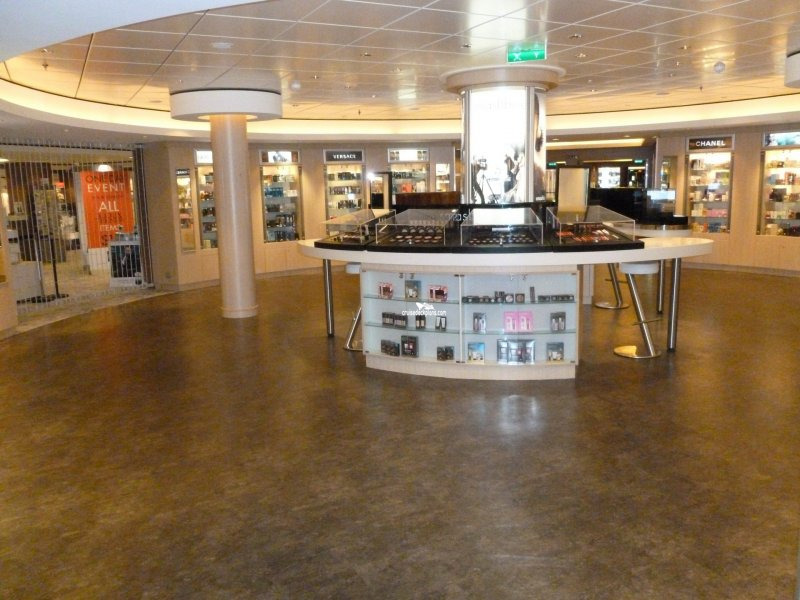 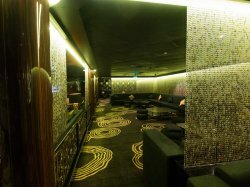 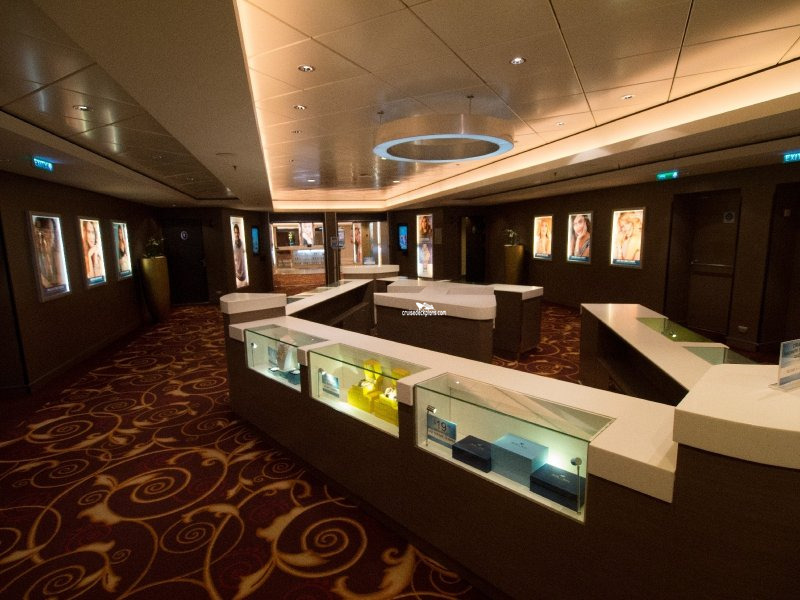 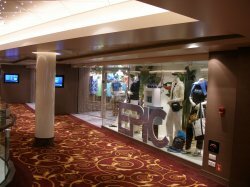 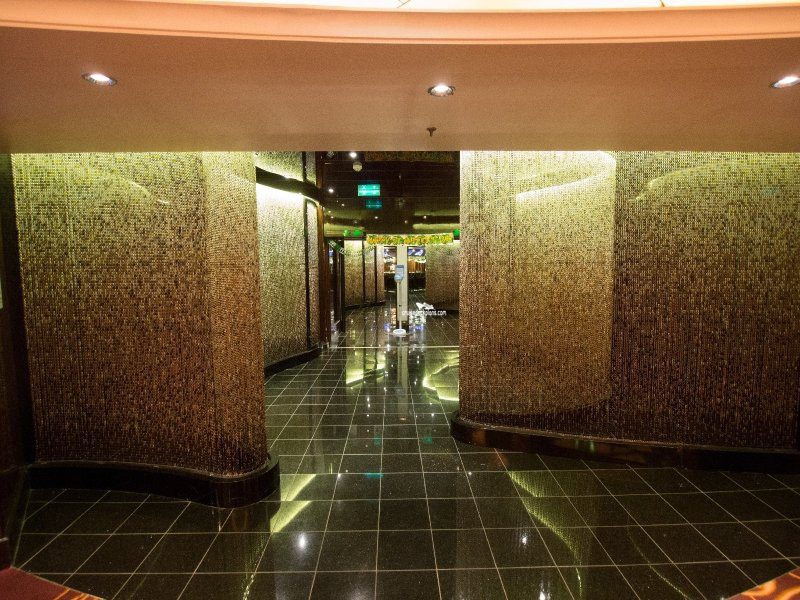 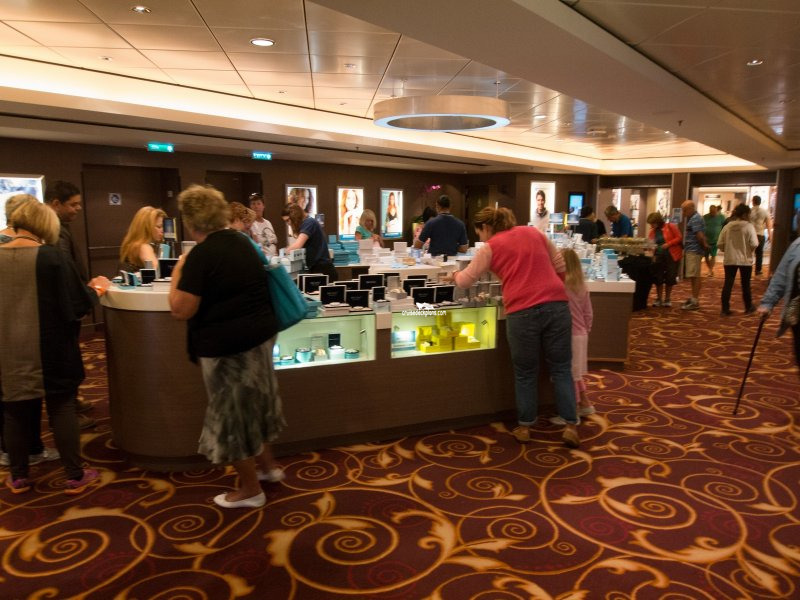 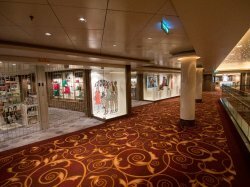 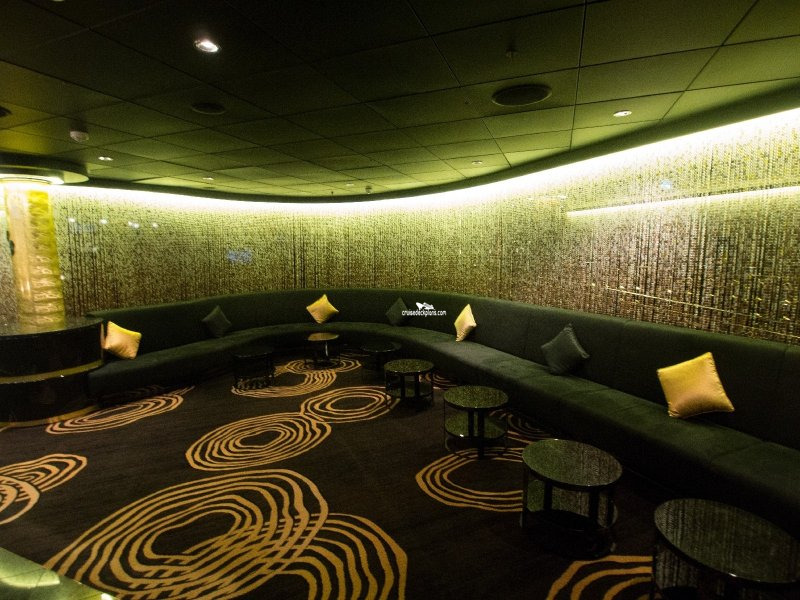 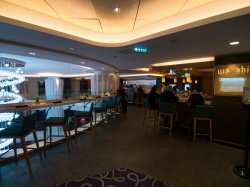 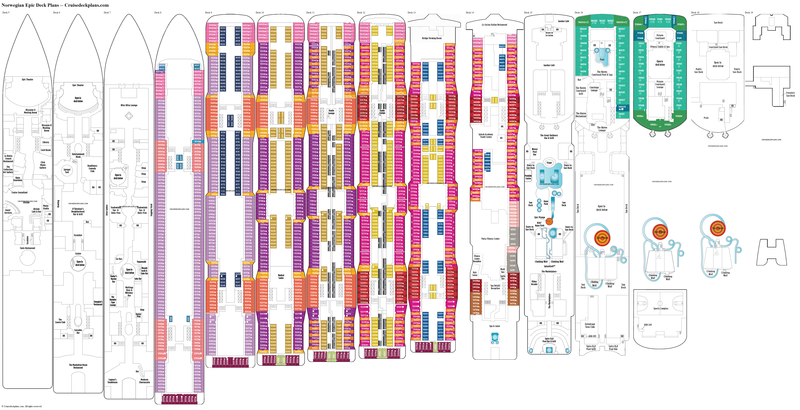 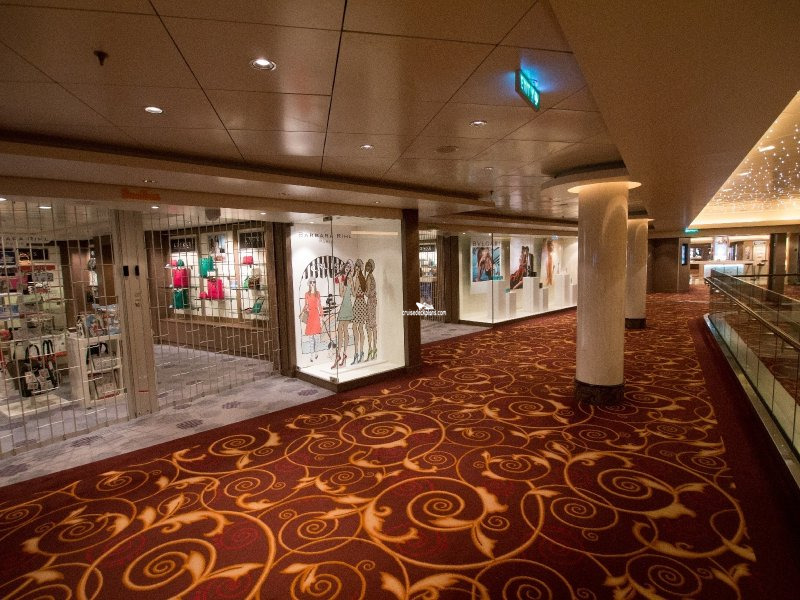 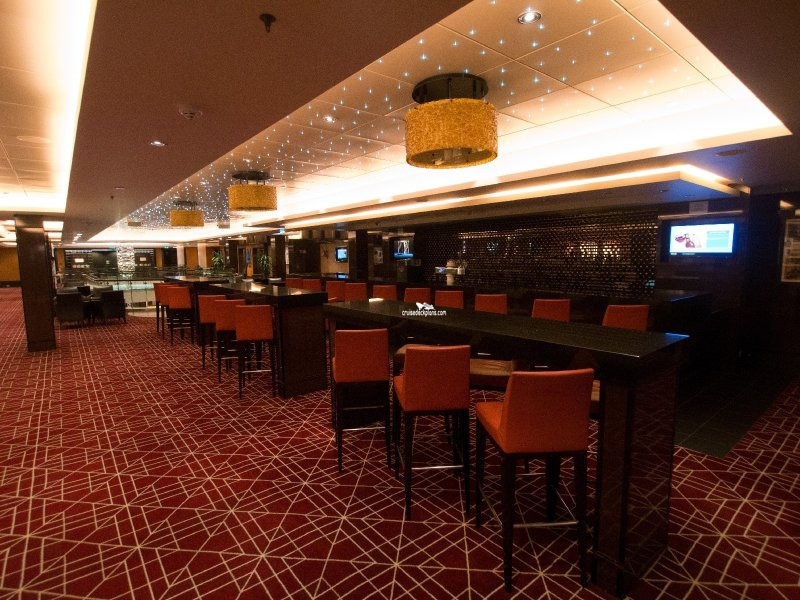 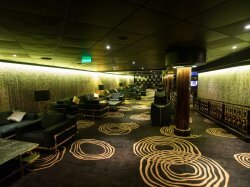 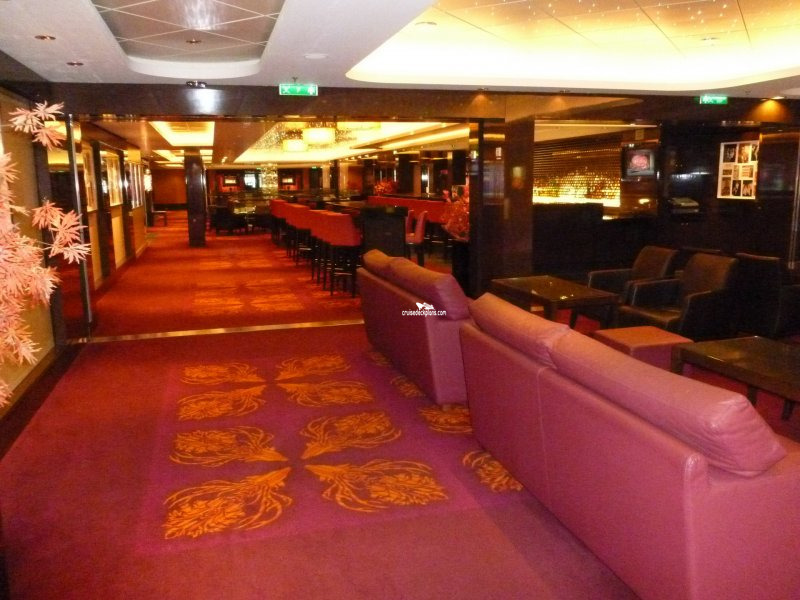 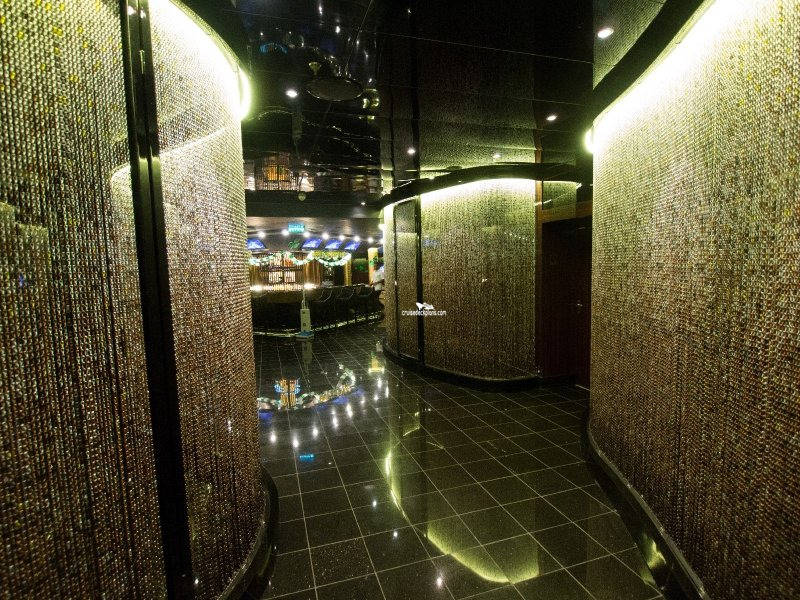 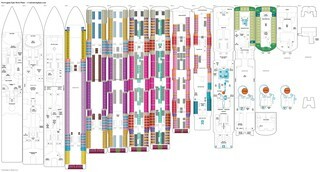 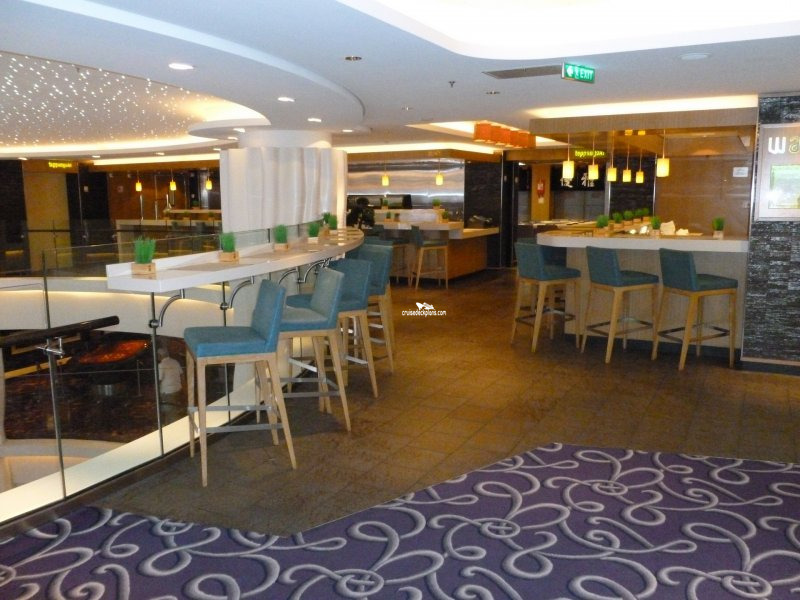 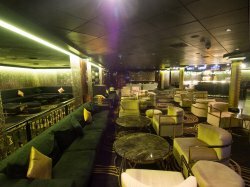 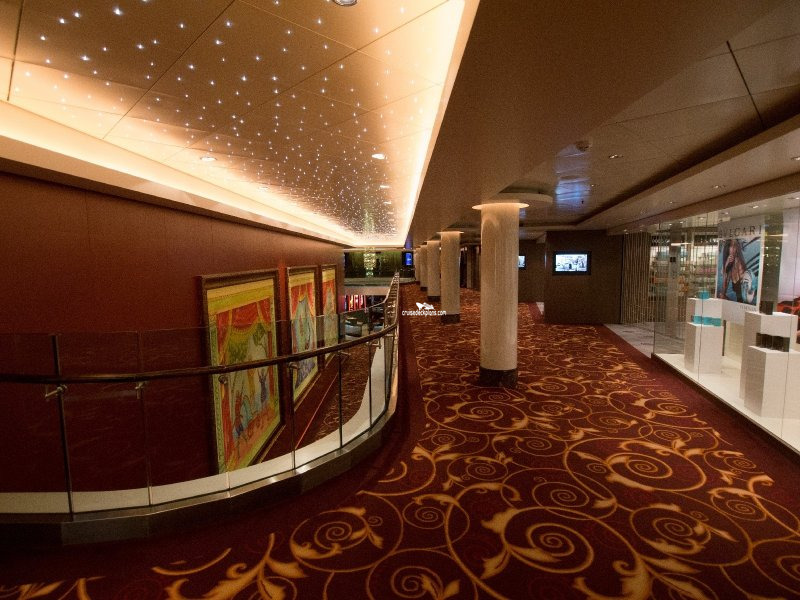 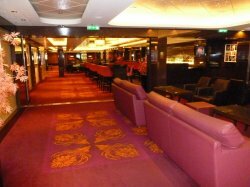 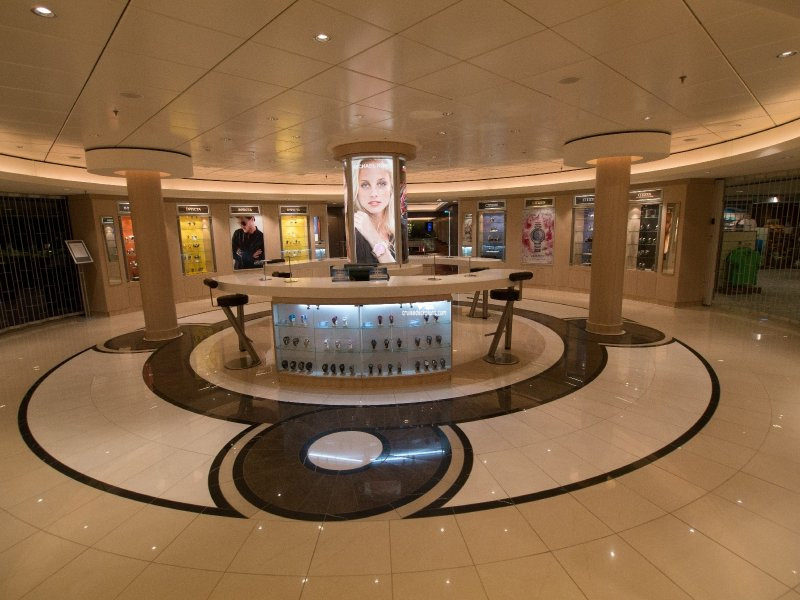 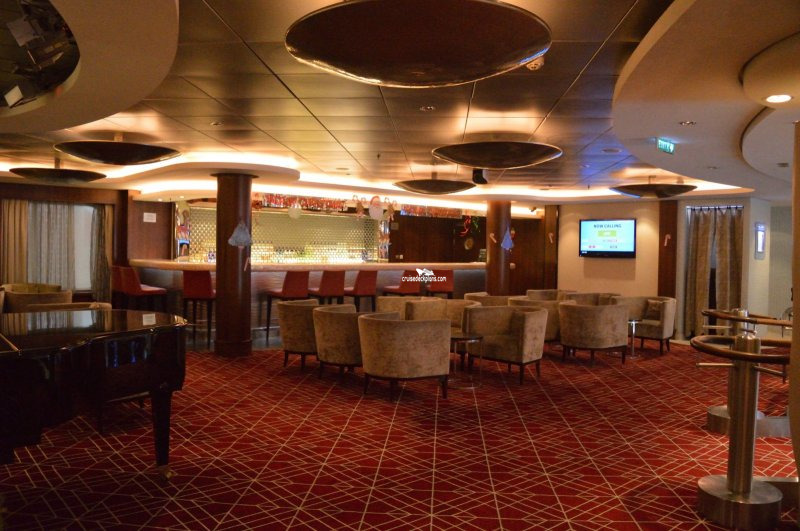 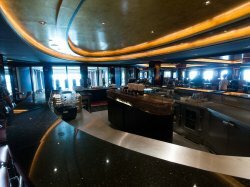 With seats for 130 guests, it has three mood lit ten pin bowling lanes, pool tables, nonstop music and plasma screens. 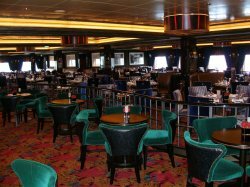 Entertainment ranges from Dating Game Shows and Karaoke to The Weakest Link Game show and Morning Sudoku and Crosswords. 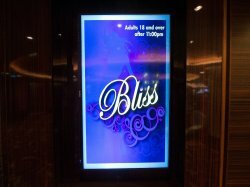 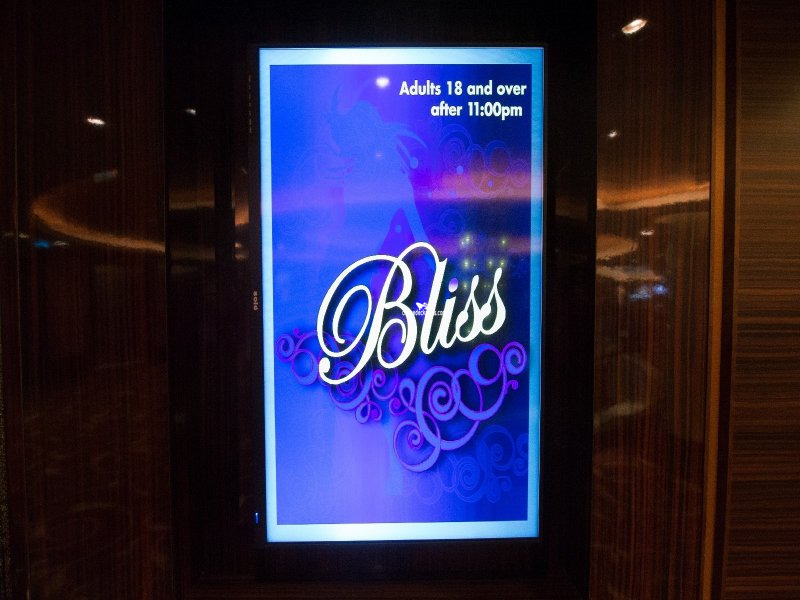 Bliss is an adult only venue after 10pm unless otherwise noted in the Freestyle Daily. 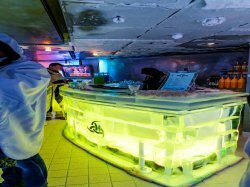 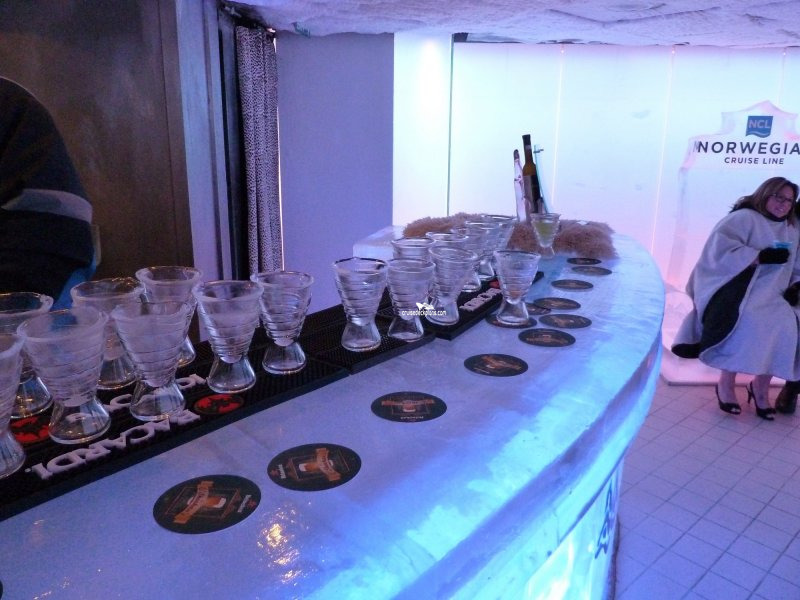 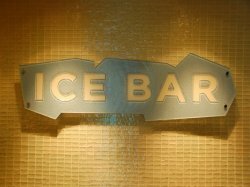 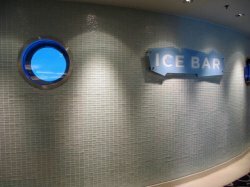 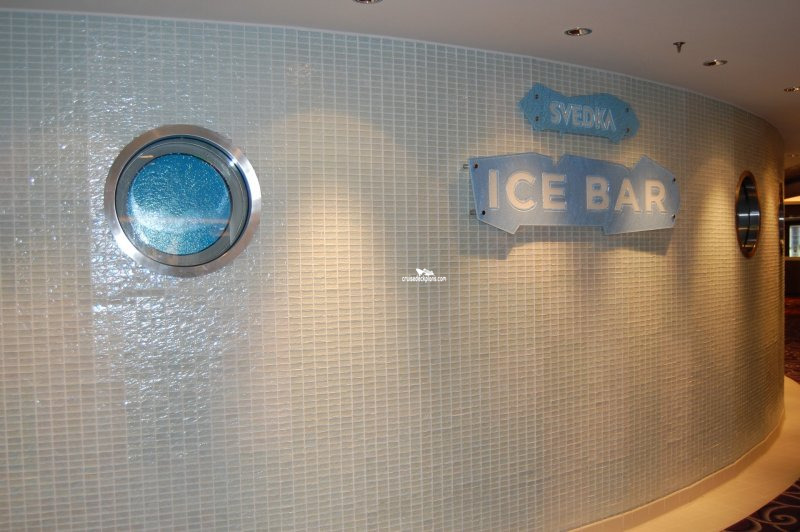 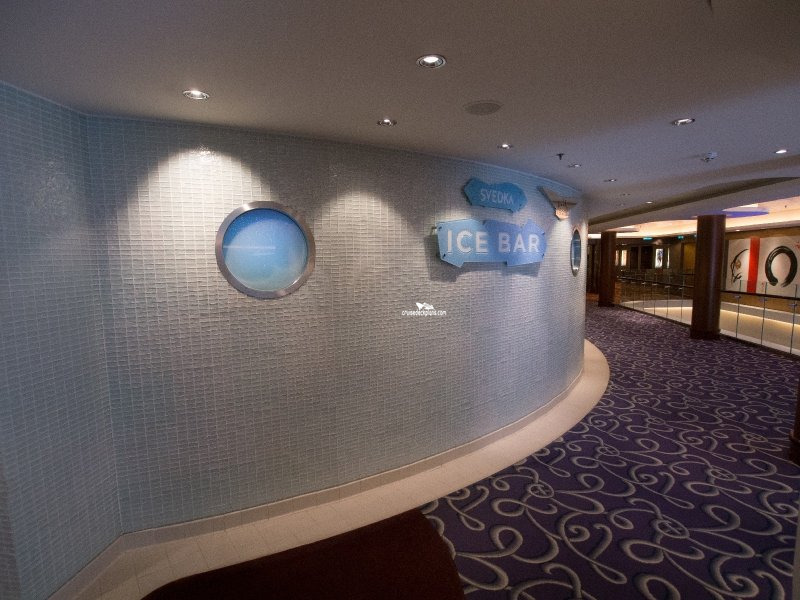 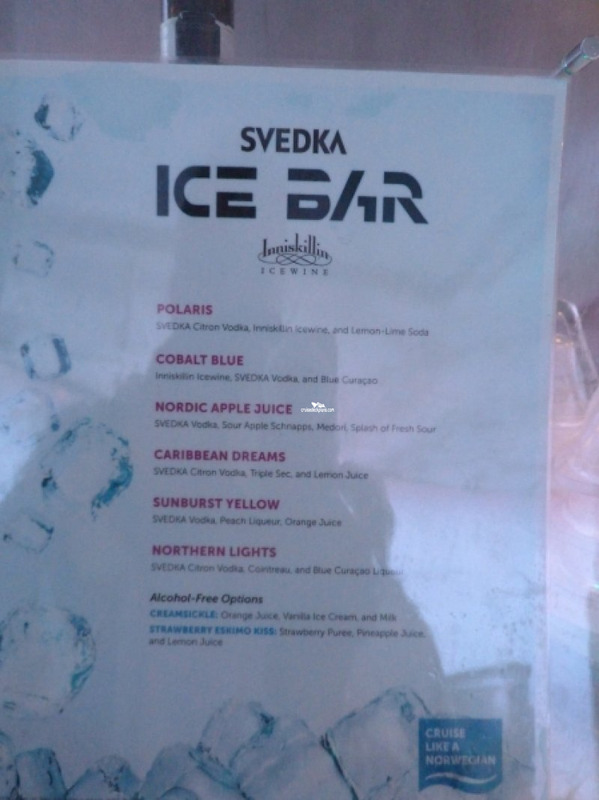 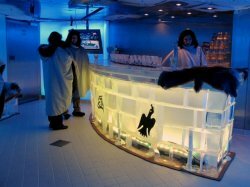 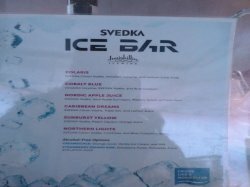 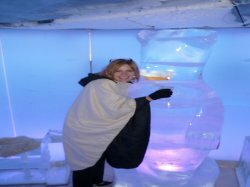 The SVDEKA Ice Bar is 8 degrees below zero and features ice sculptures and furniture carved out of ice. 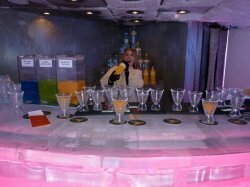 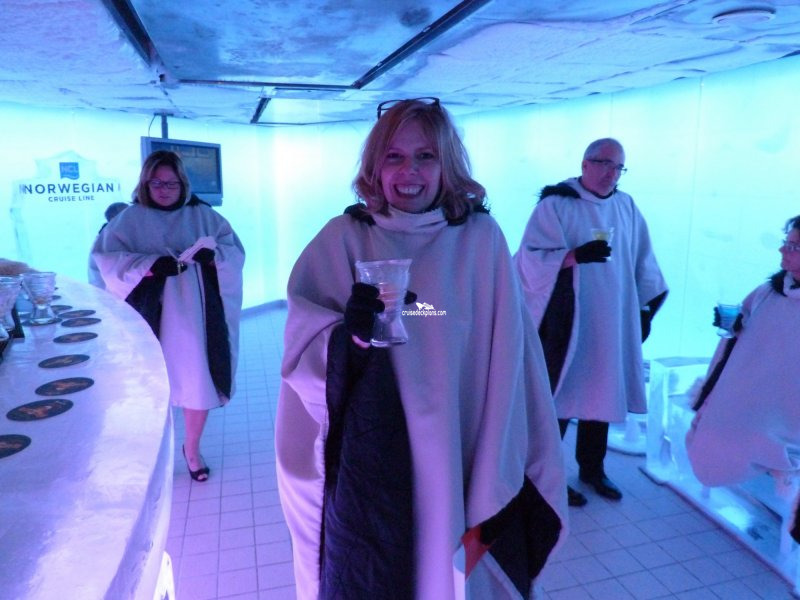 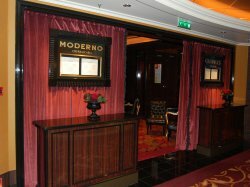 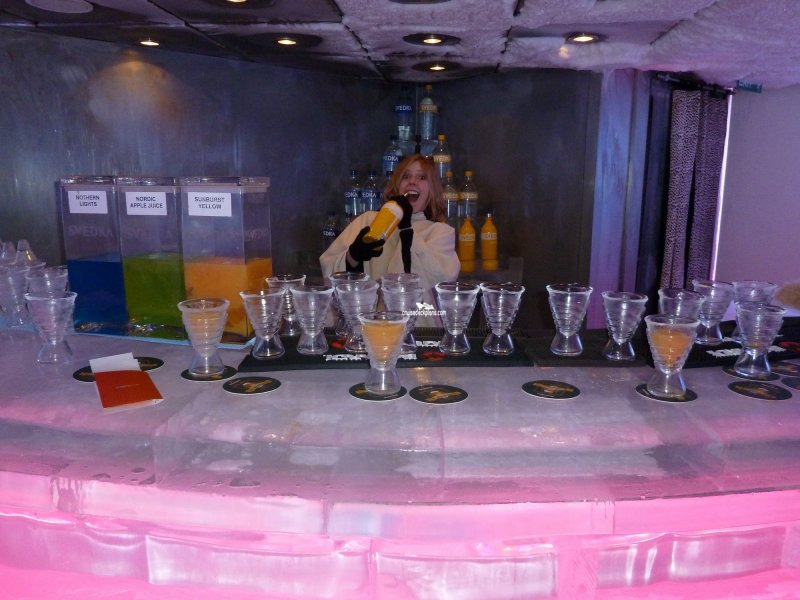 With a charge of $20 per person which includes two cocktails served in an ice glass, guests are provided with a poncho and gloves to keep them warm during their 45 minute experience. 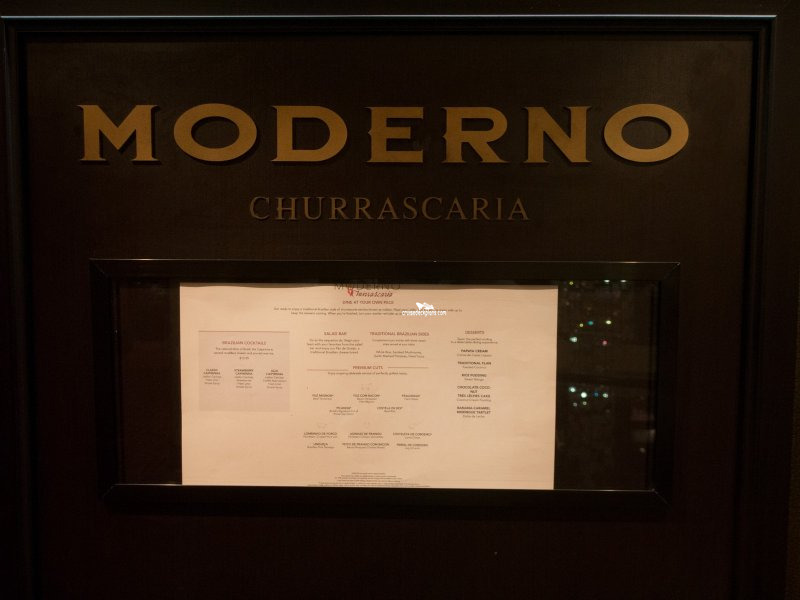 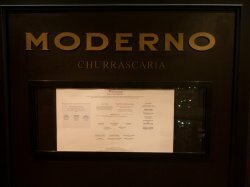 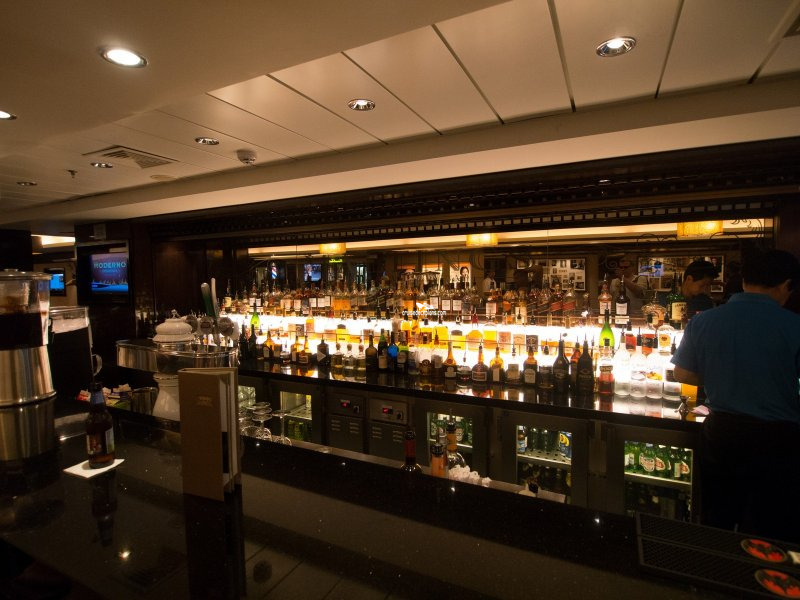 A Latin inspired bar located next to Moderno Churrascaria, making it the ideal spot for a before or after dinner cocktail such as Caipirinha – an authentic Brazilian drink. 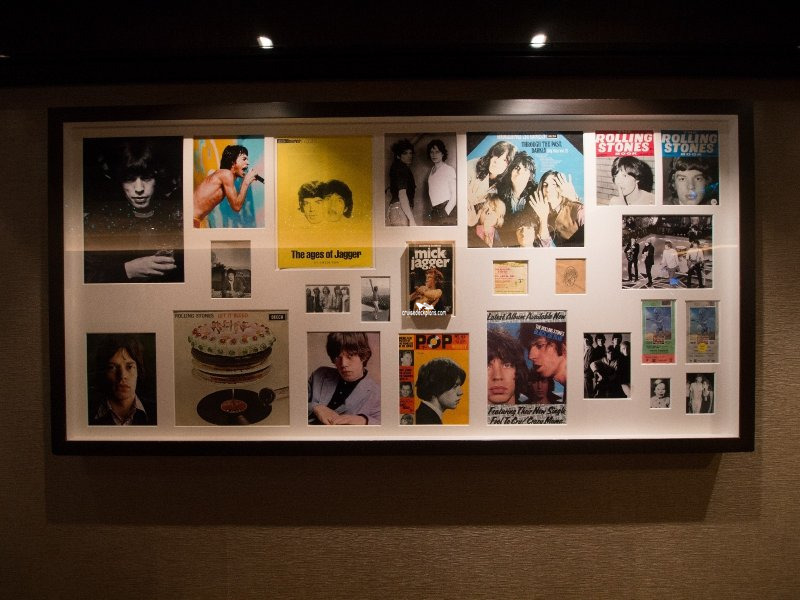 Has seating for 101 guests, with beers on offer ranging from Heineken and Amstel to Stella Artois along with dozens of different whiskeys to sample. 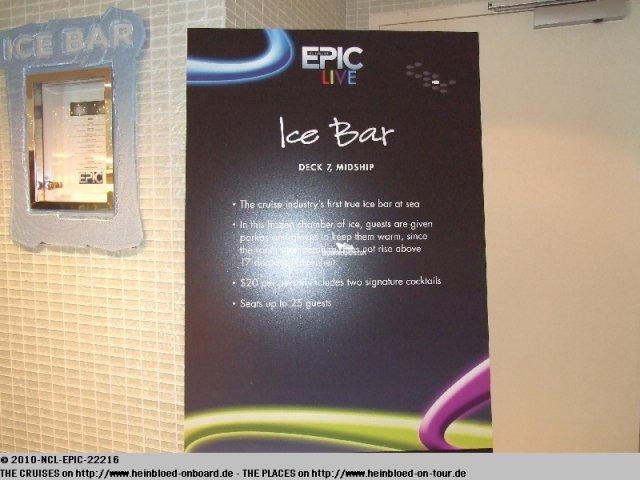 Events such as beer tasting at around $20 for 6 beers, or margarita tasting for the same price take place here with guitar music for entertainment. 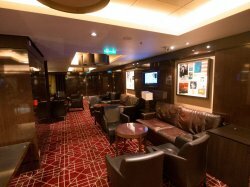 Board Games and playing cards are also available in Maltings along with a selection of books for guests to borrow. 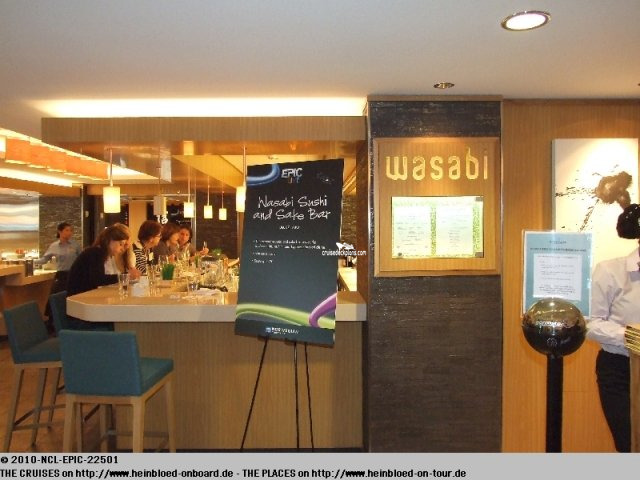 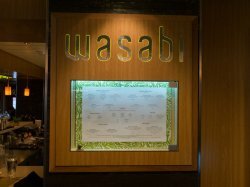 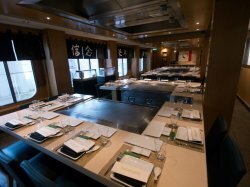 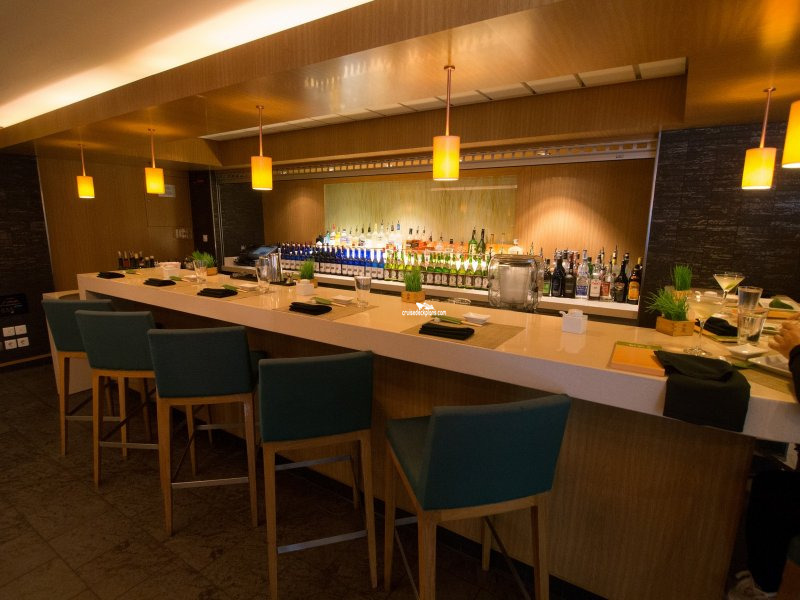 Offers guests premium sake ranging from hot sake to Nogasake, Saketini and Sake Bomb along with Asian Beer if preferred. 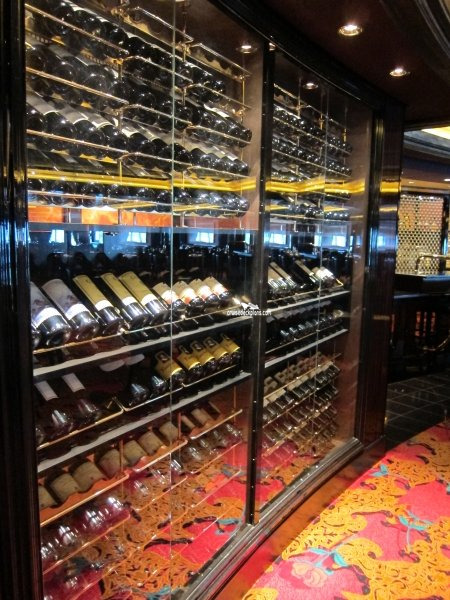 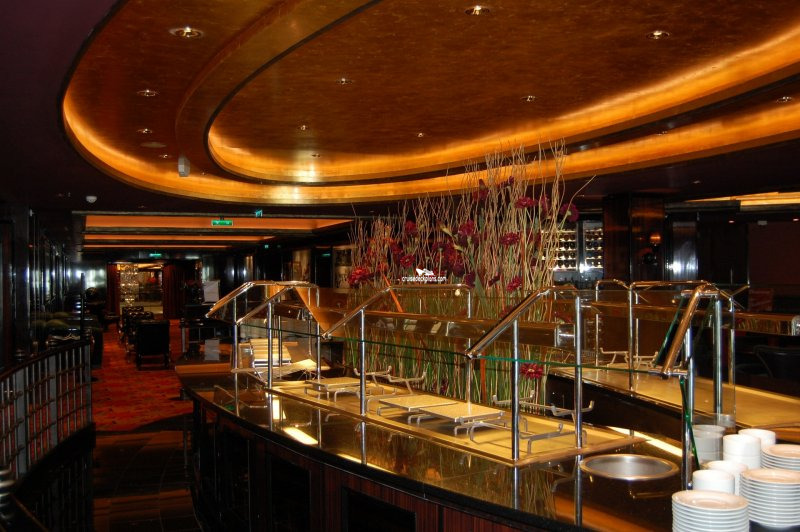 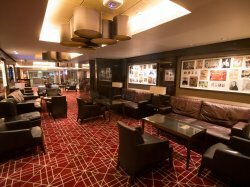 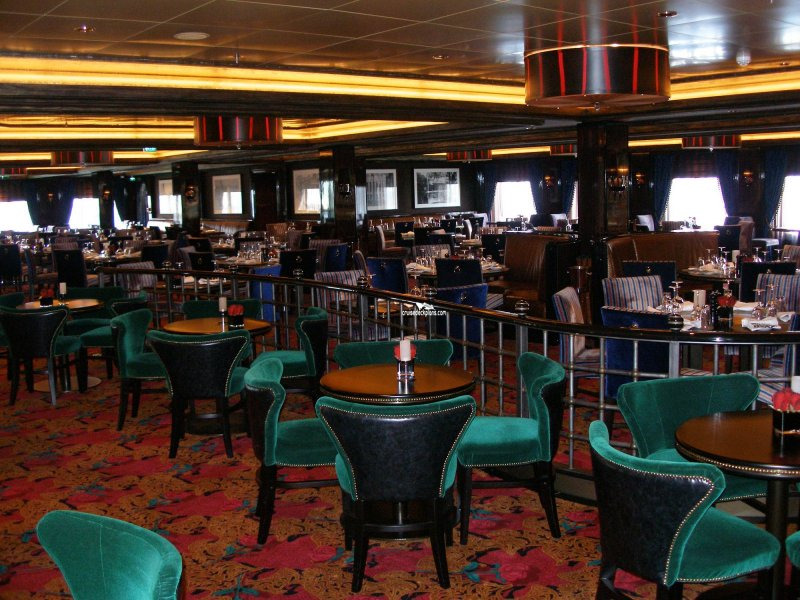 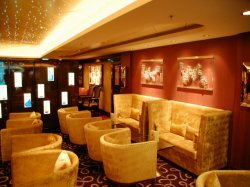 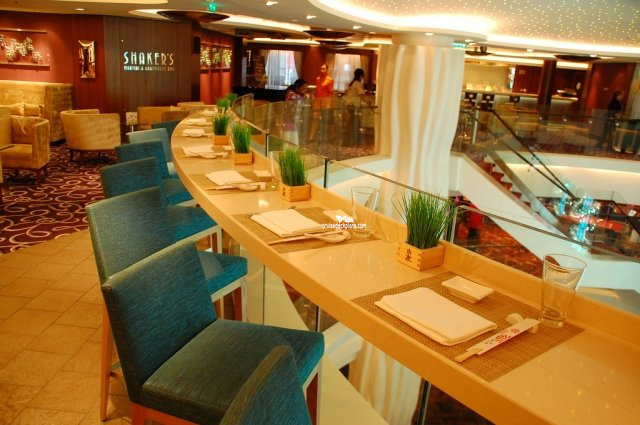 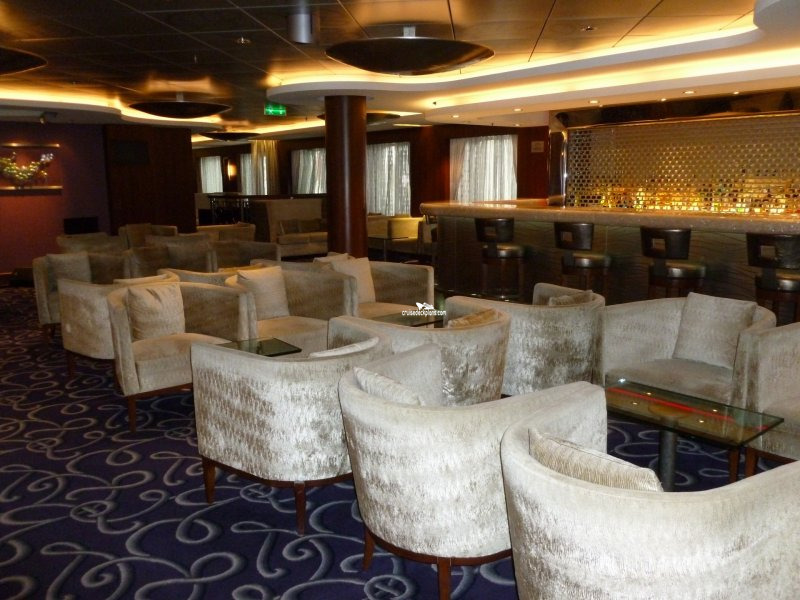 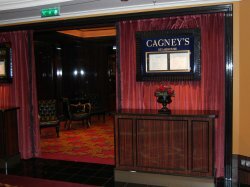 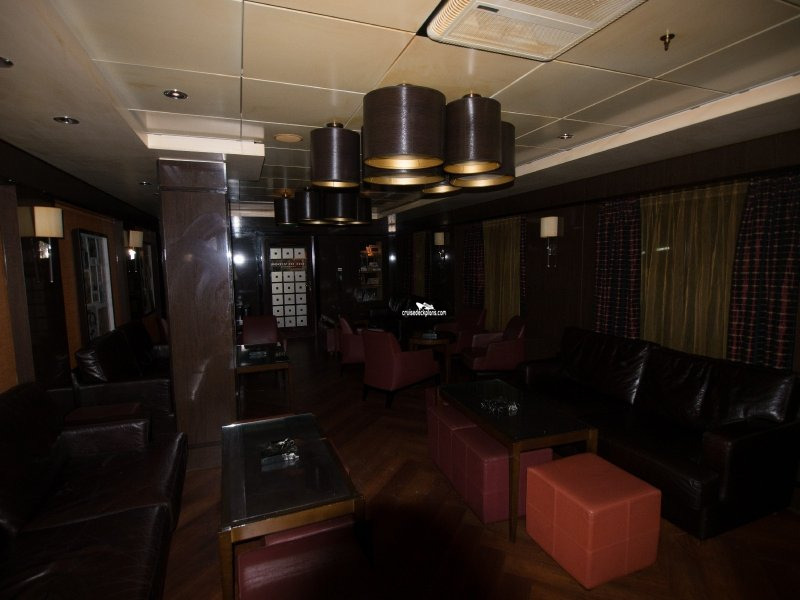 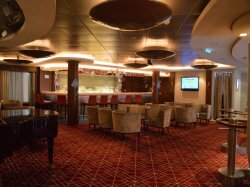 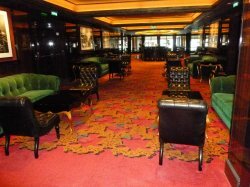 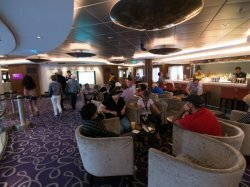 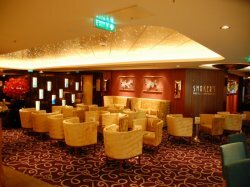 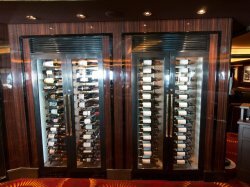 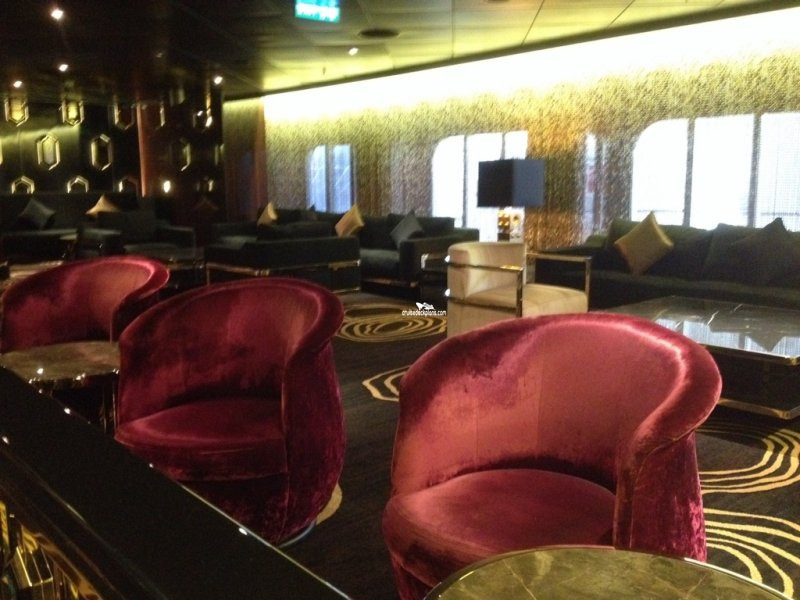 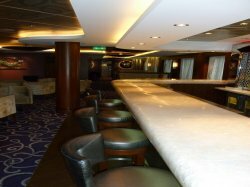 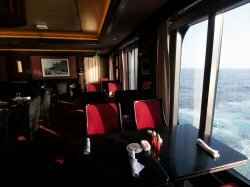 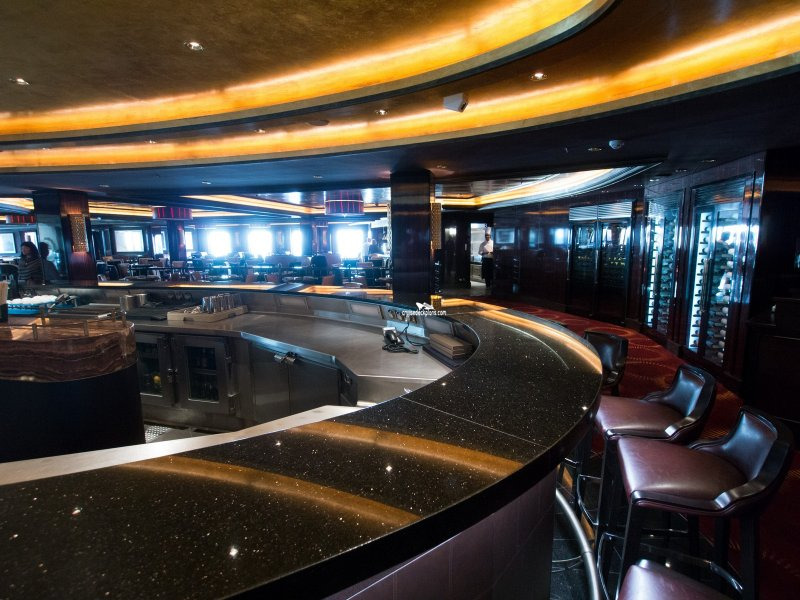 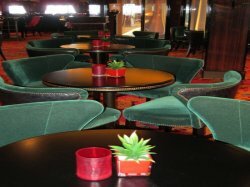 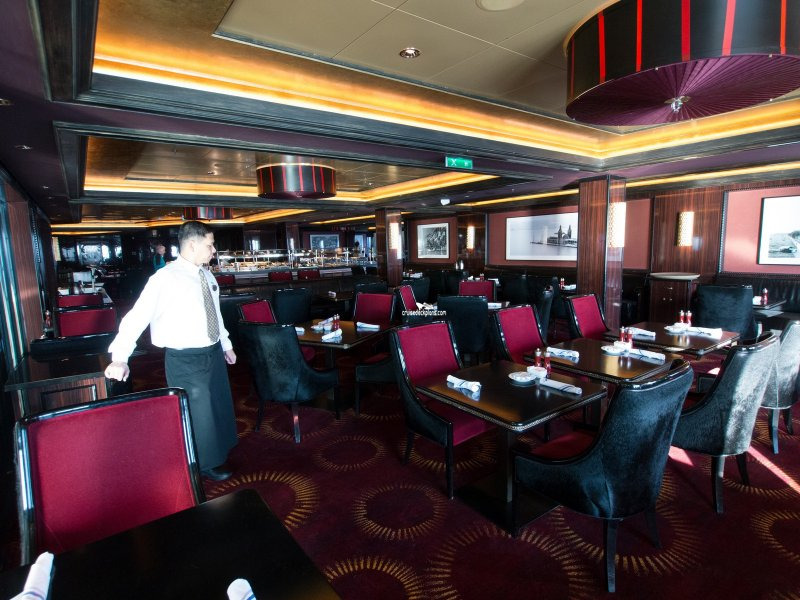 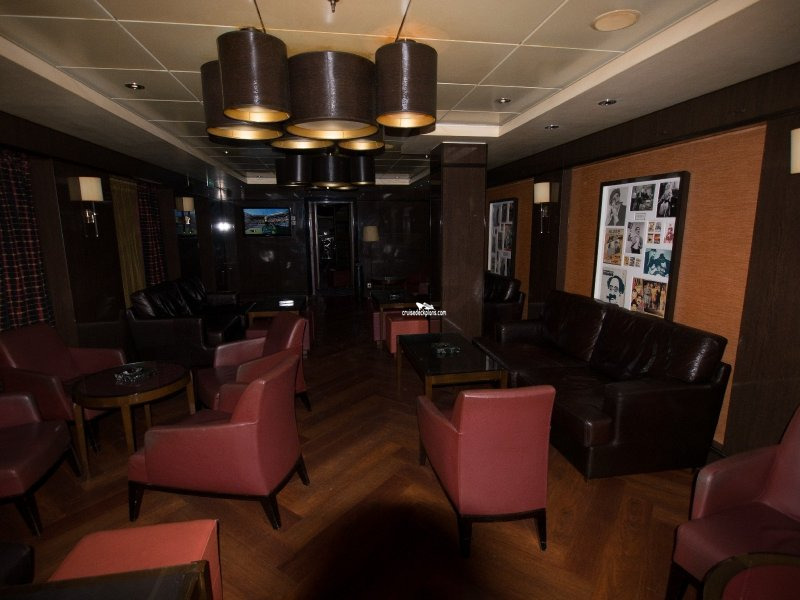 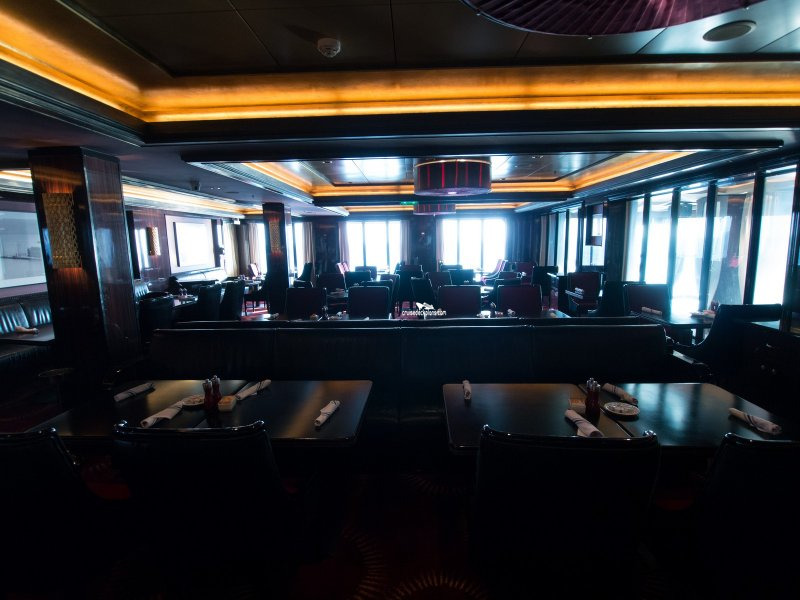 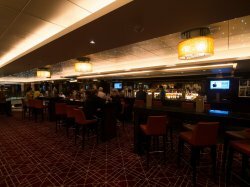 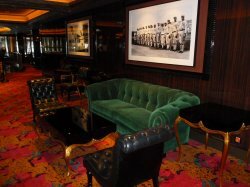 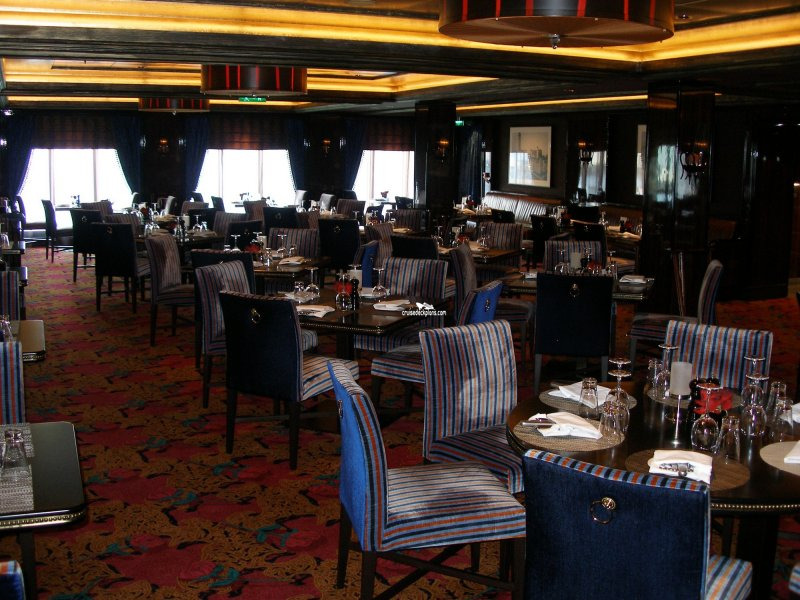 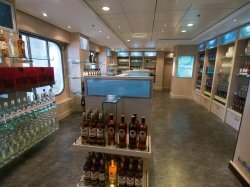 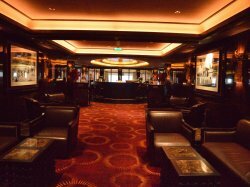 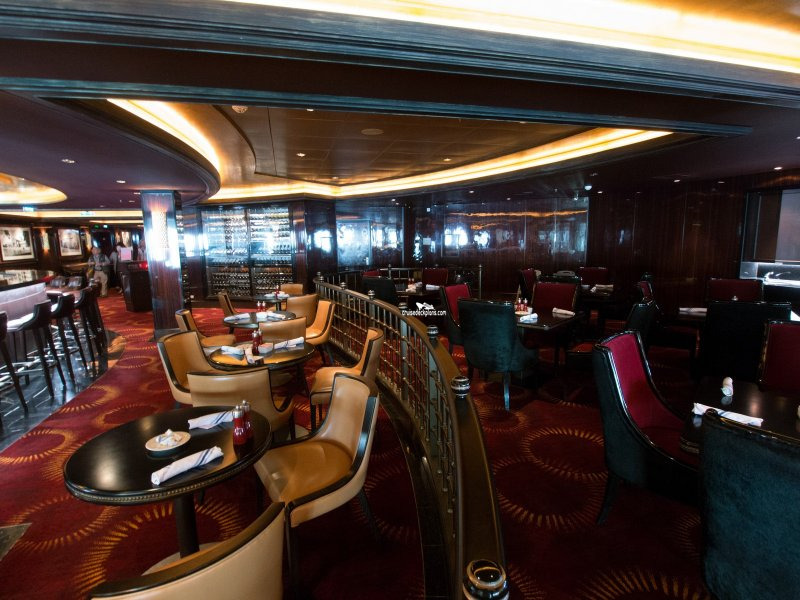 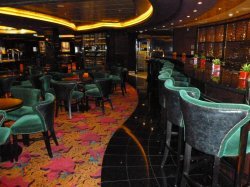 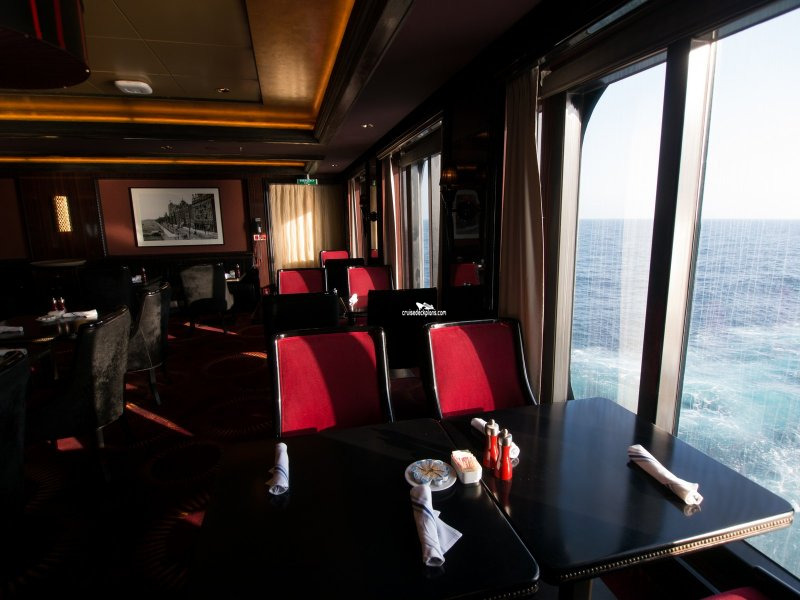 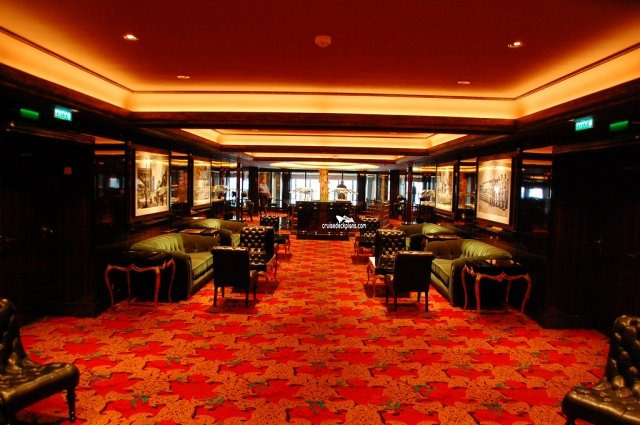 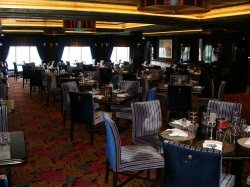 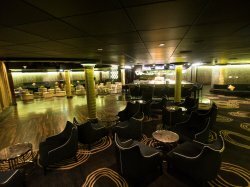 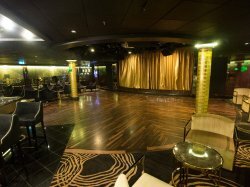 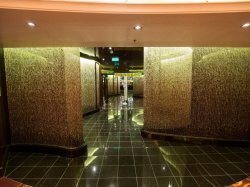 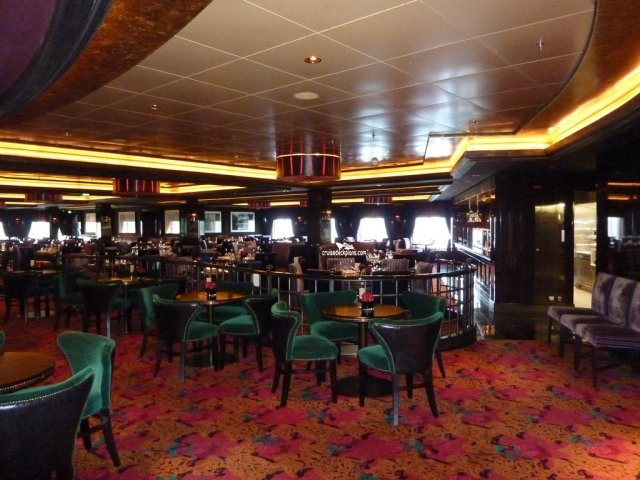 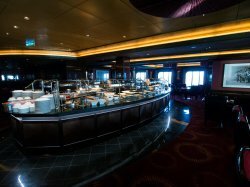 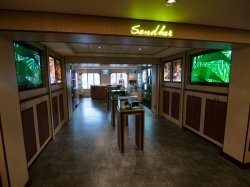 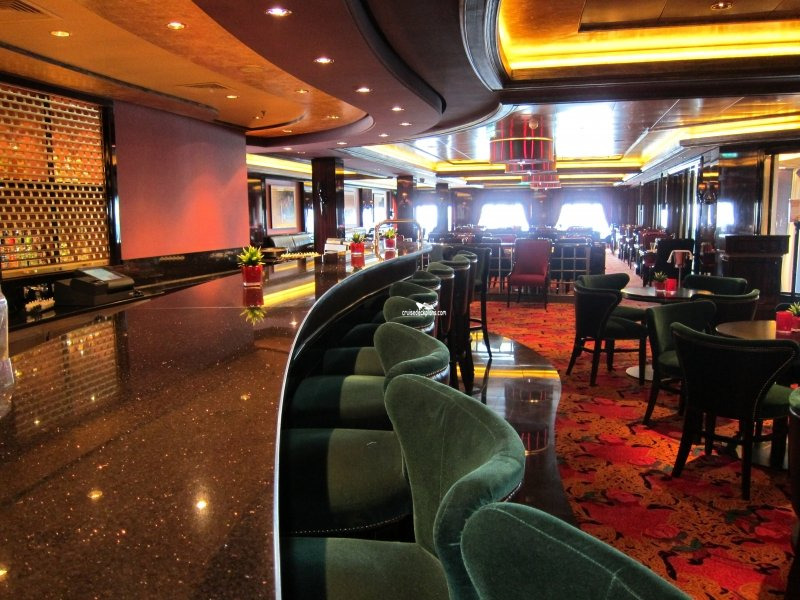 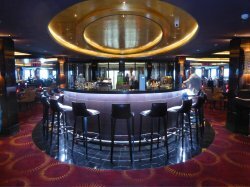 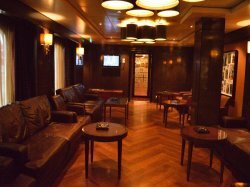 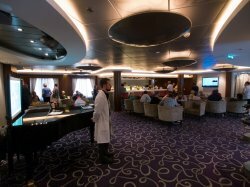 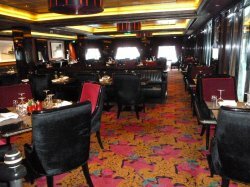 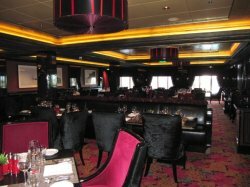 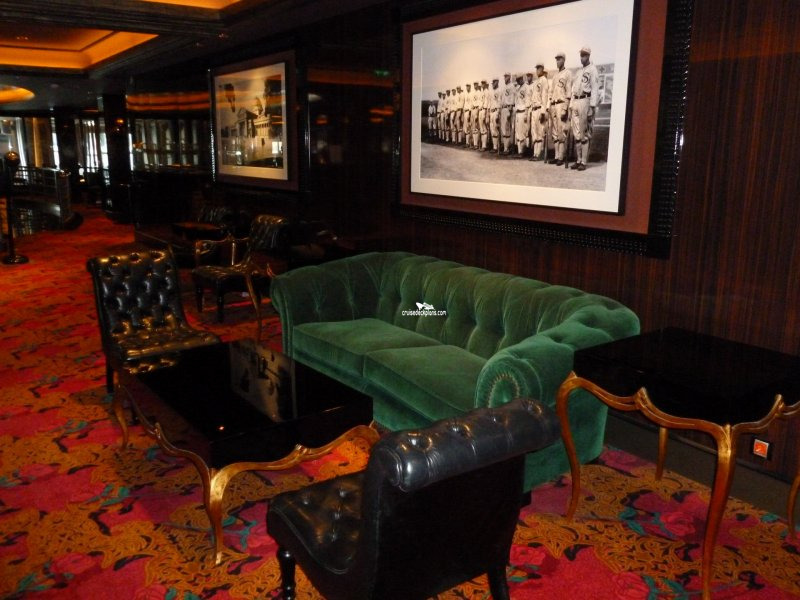 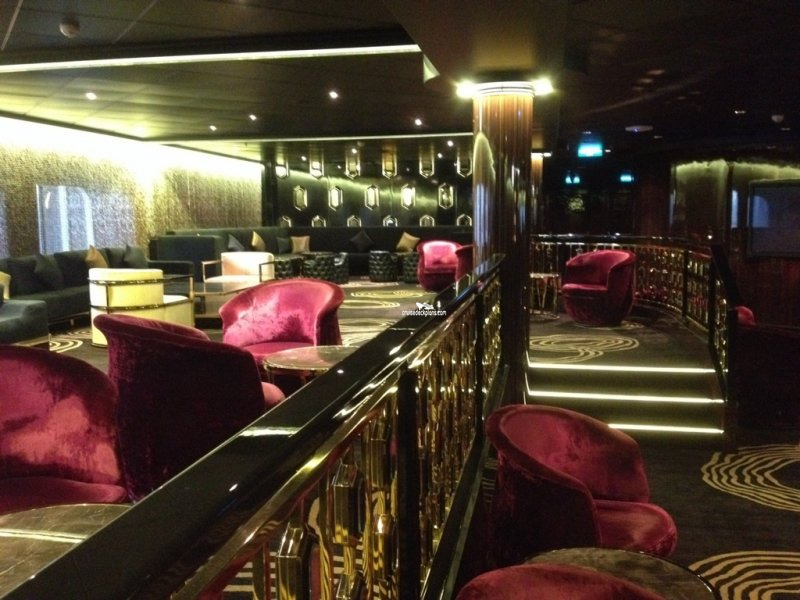 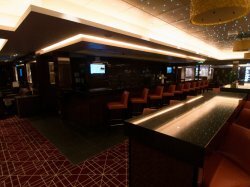 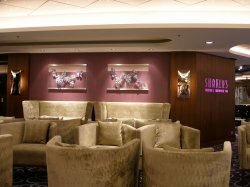 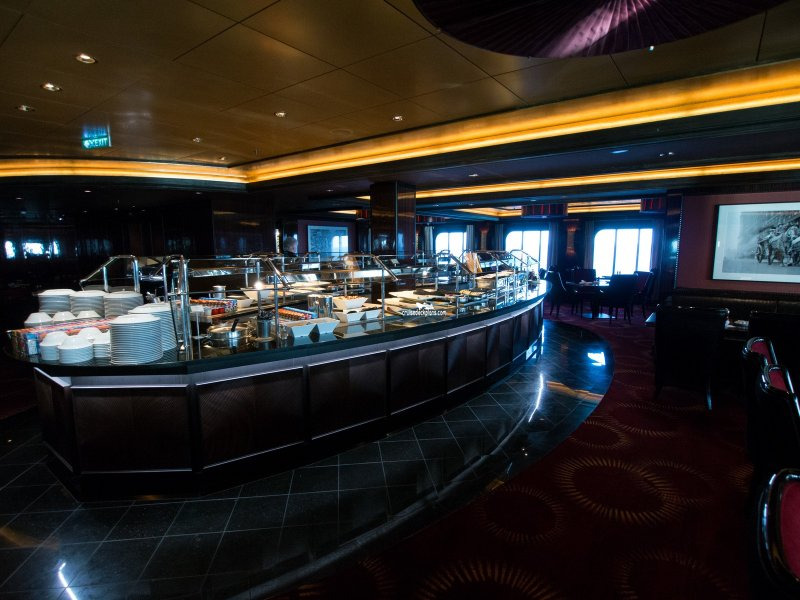 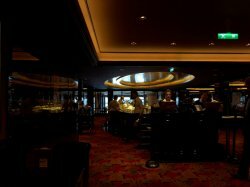 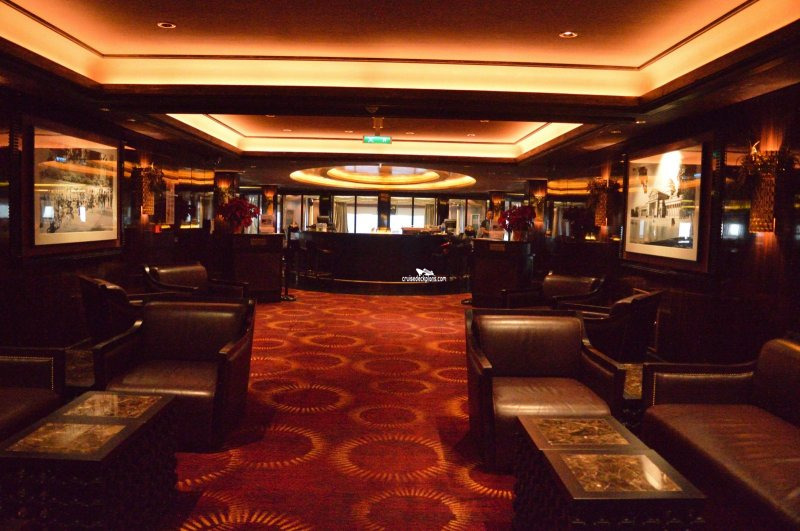 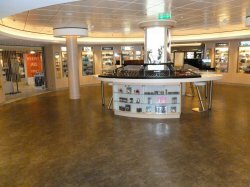 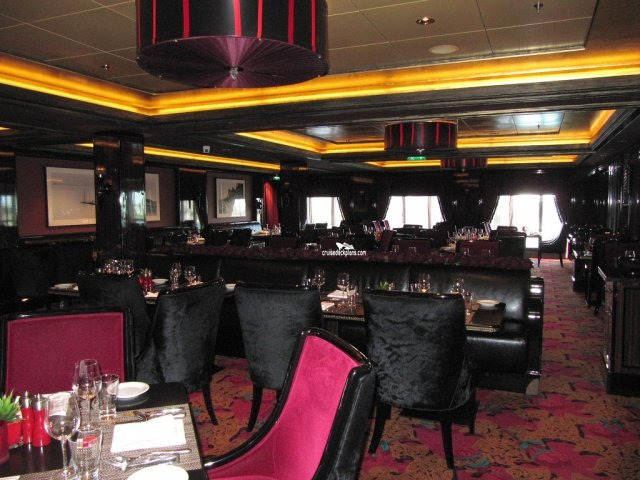 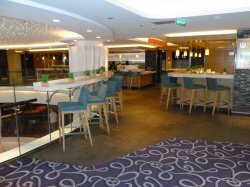 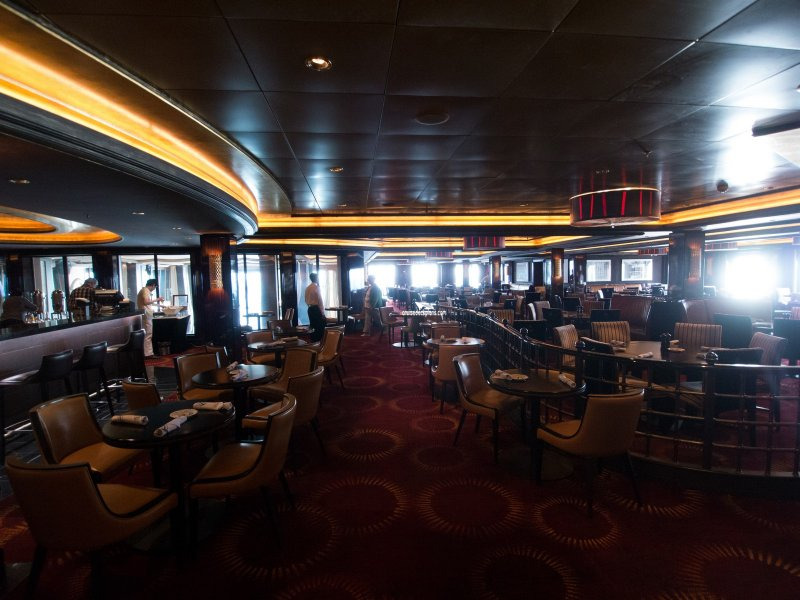 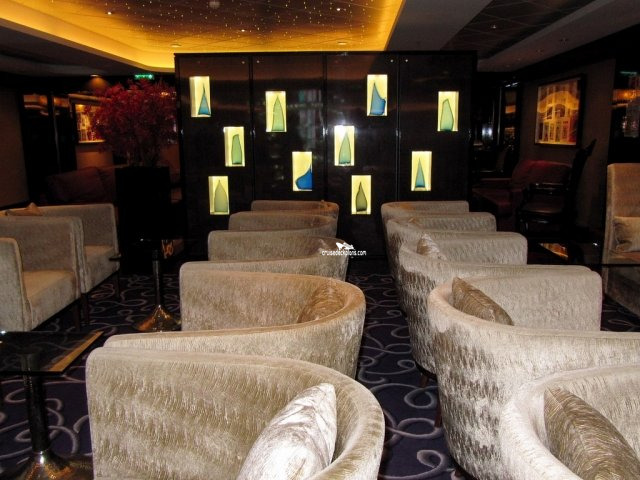 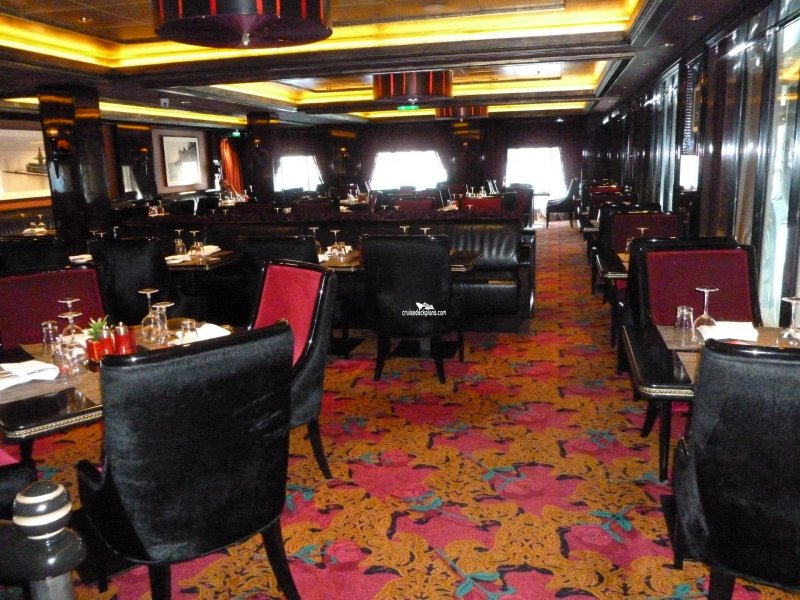 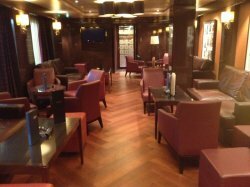 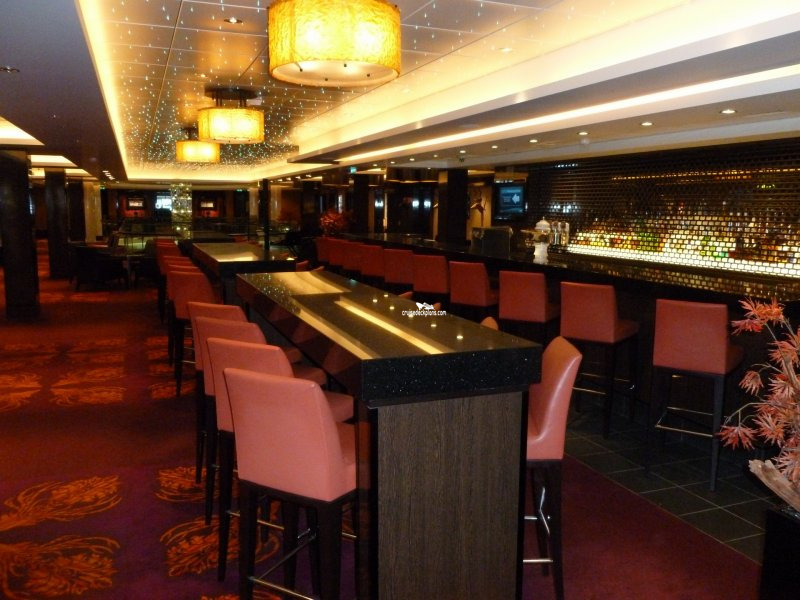 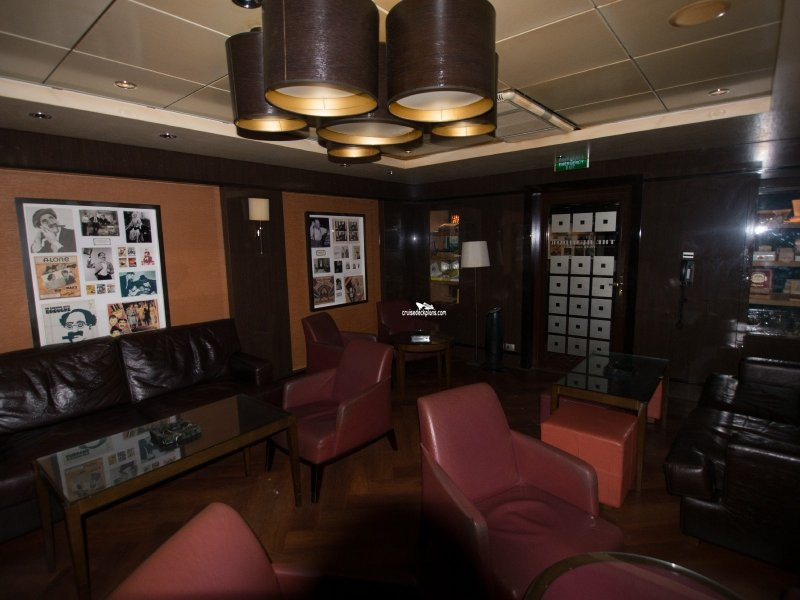 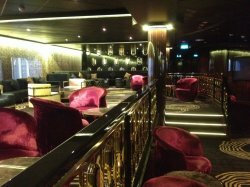 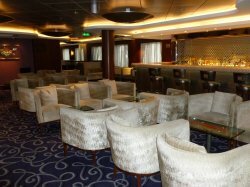 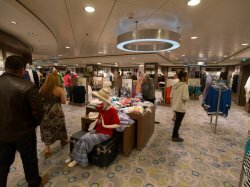 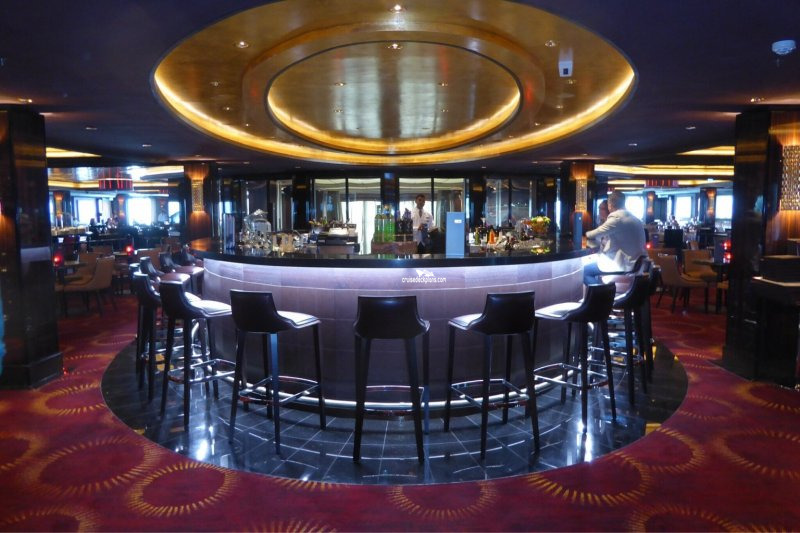 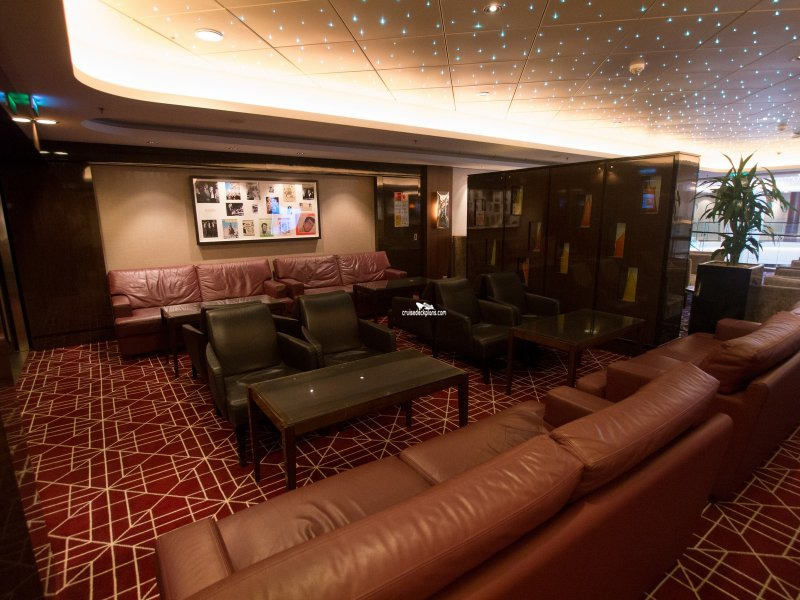 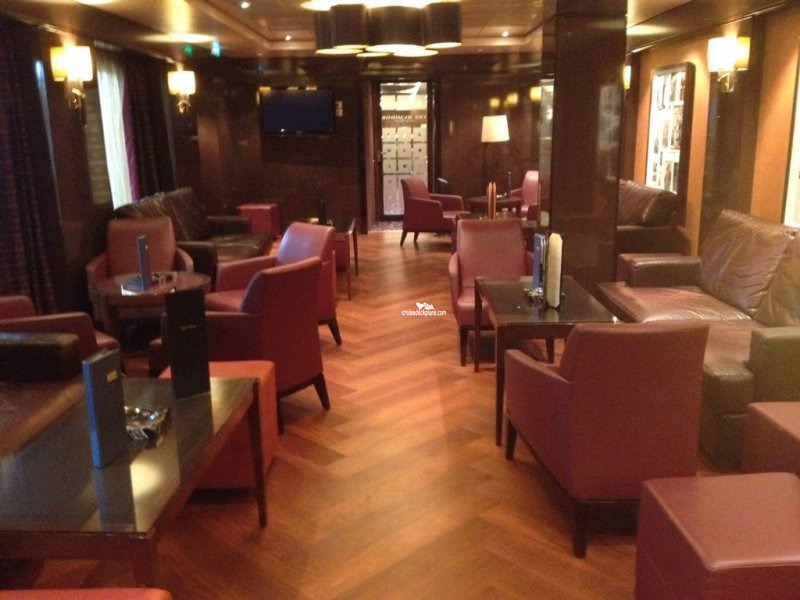 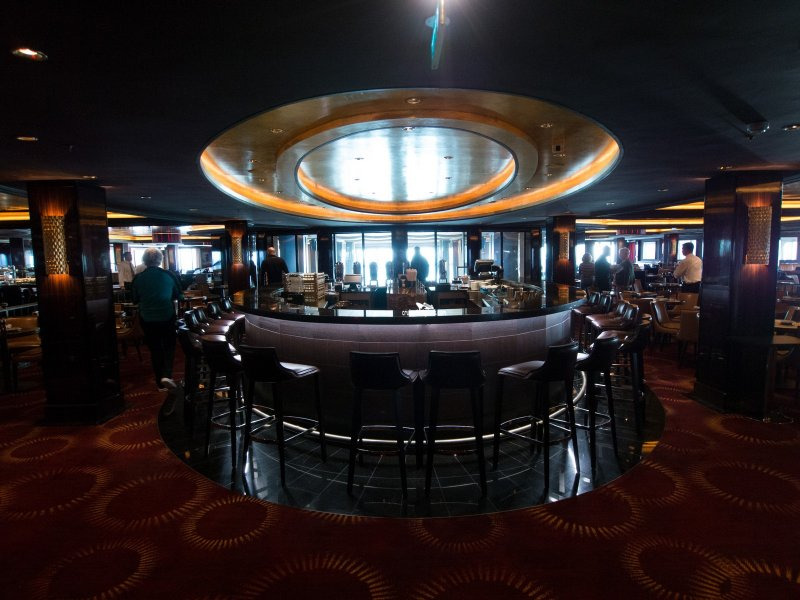 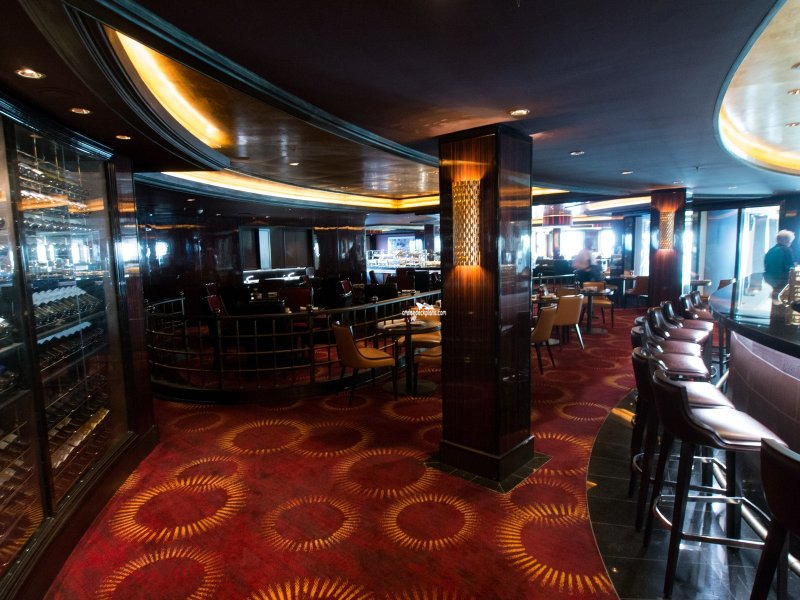 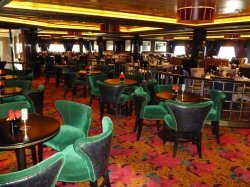 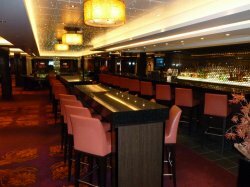 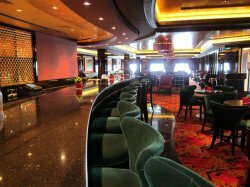 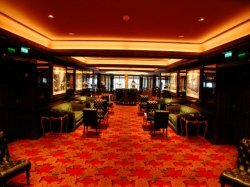 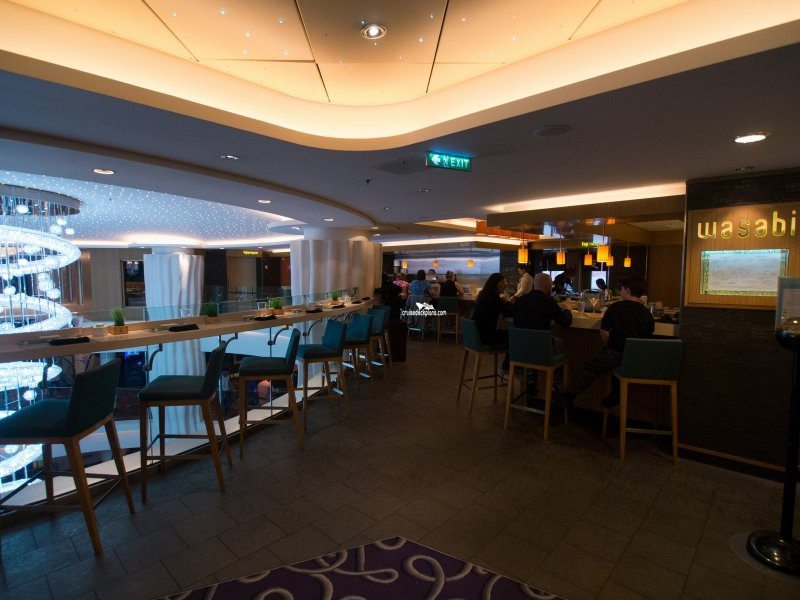 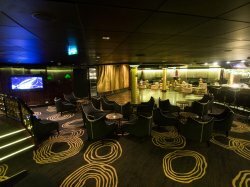 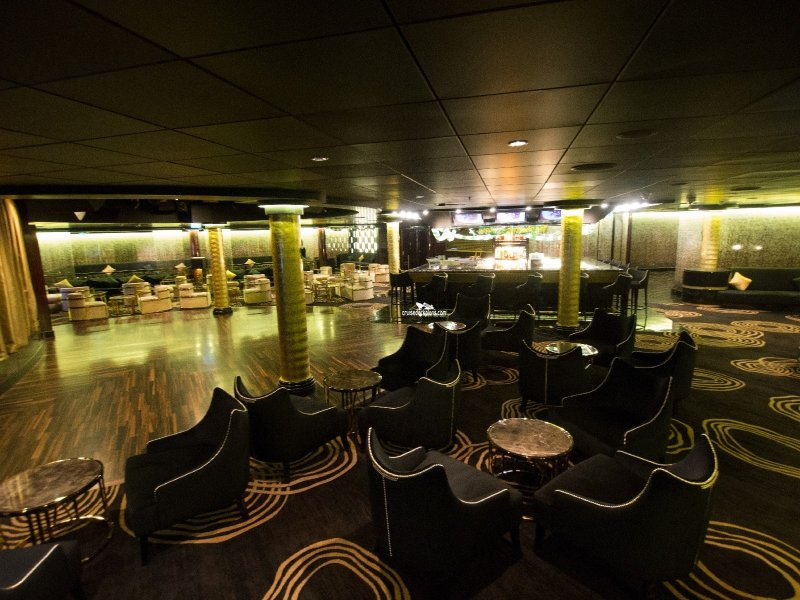 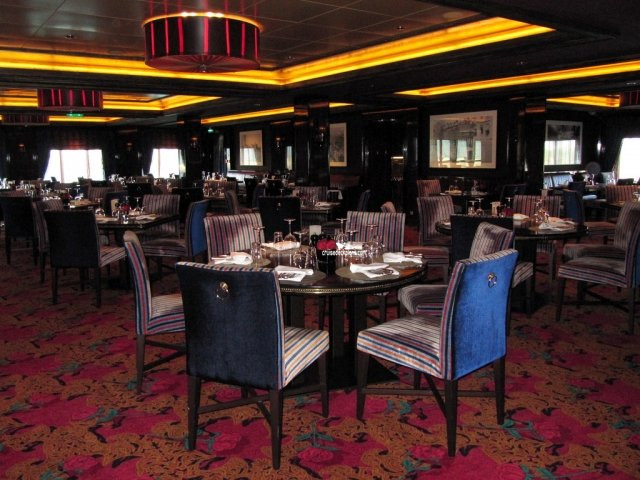 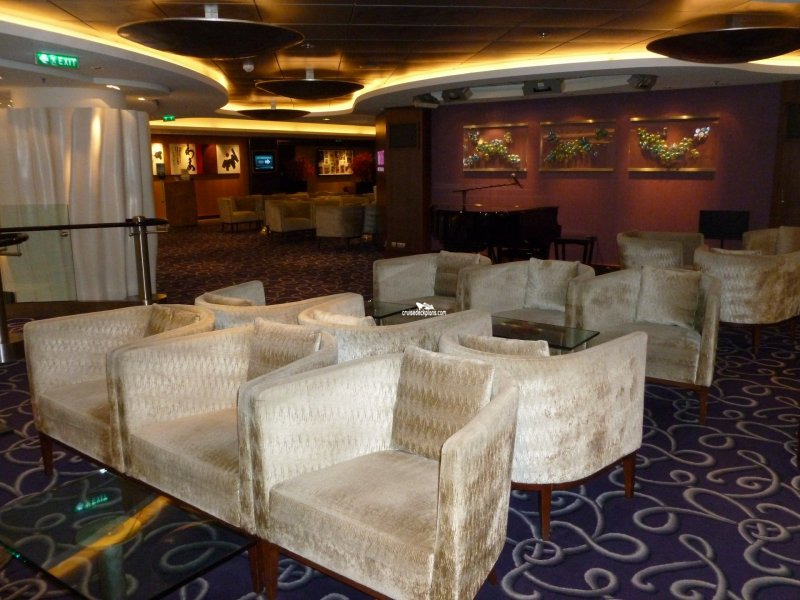 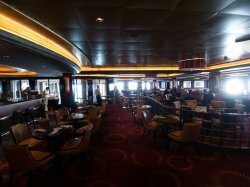 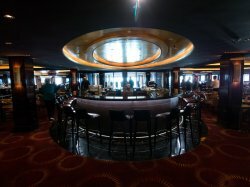 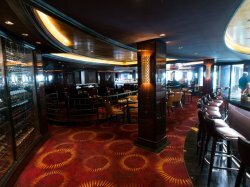 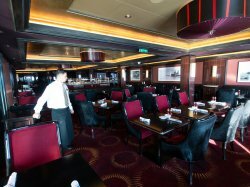 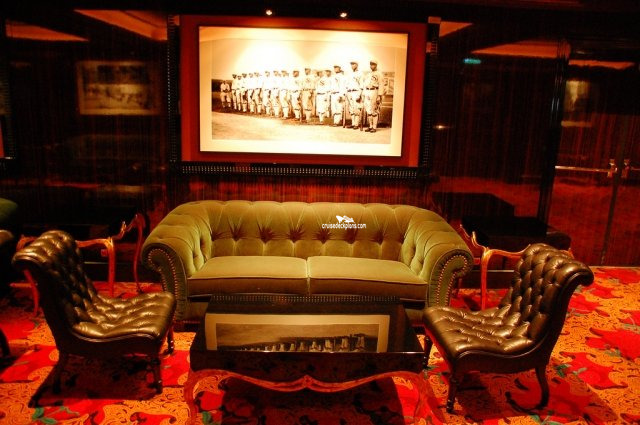 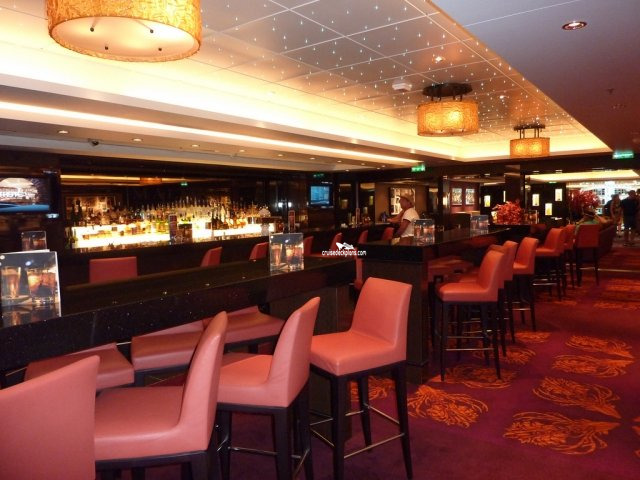 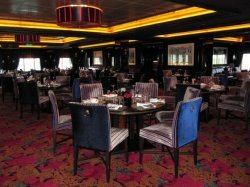 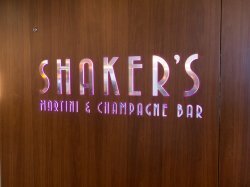 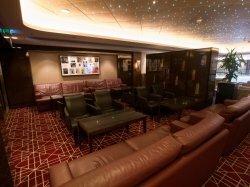 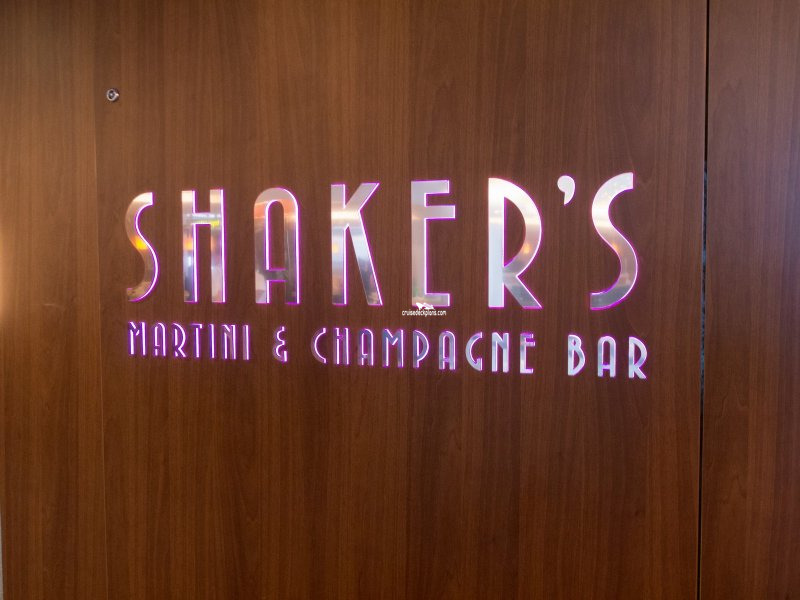 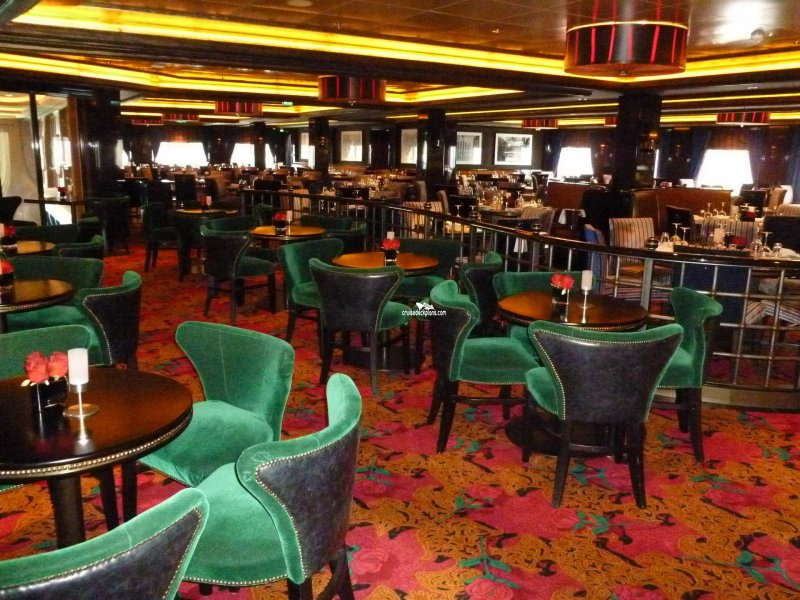 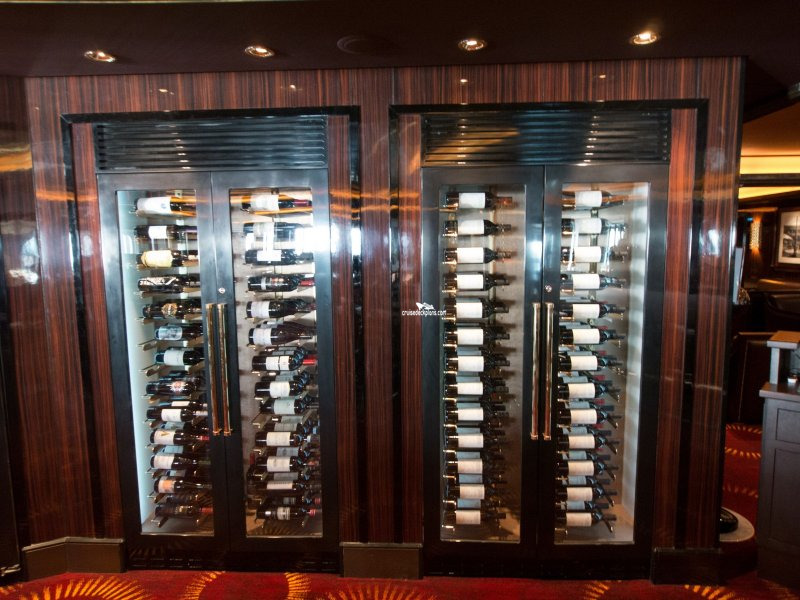 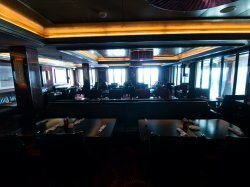 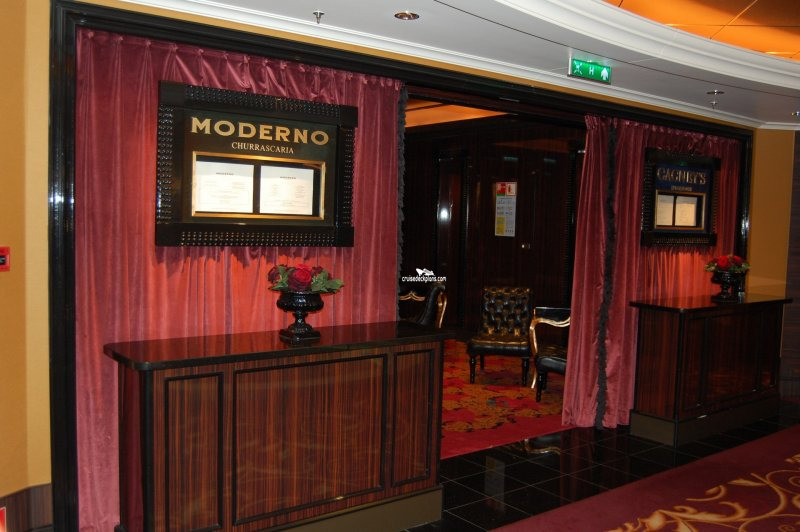 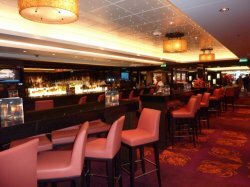 Can accommodate 74 guests and is the ship's piano bar serving an extensive range of martinis and cocktails for guests to enjoy. 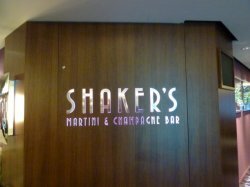 Martini tasting also takes place here where for around $15 guests can sample four different martinis. 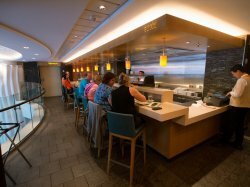 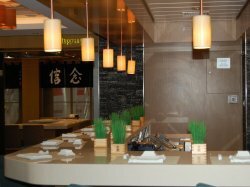 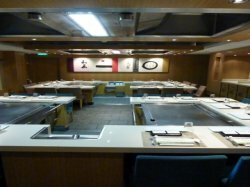 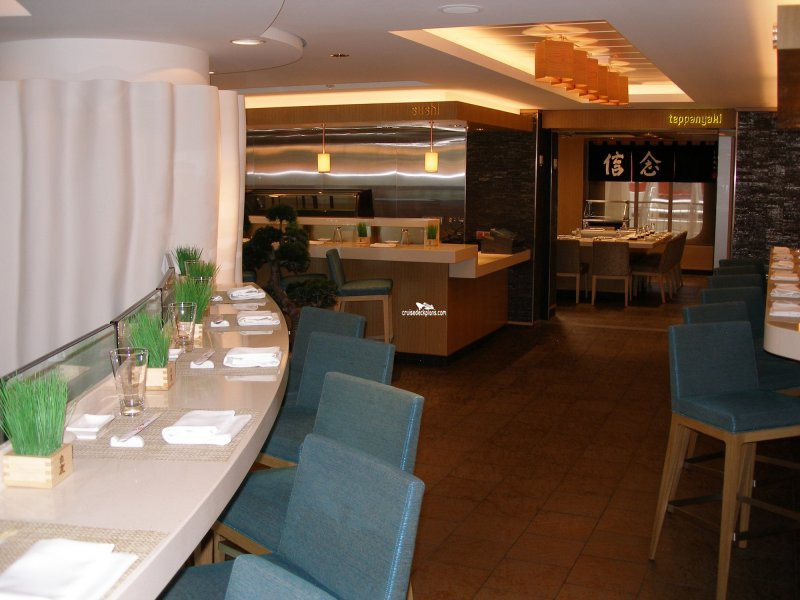 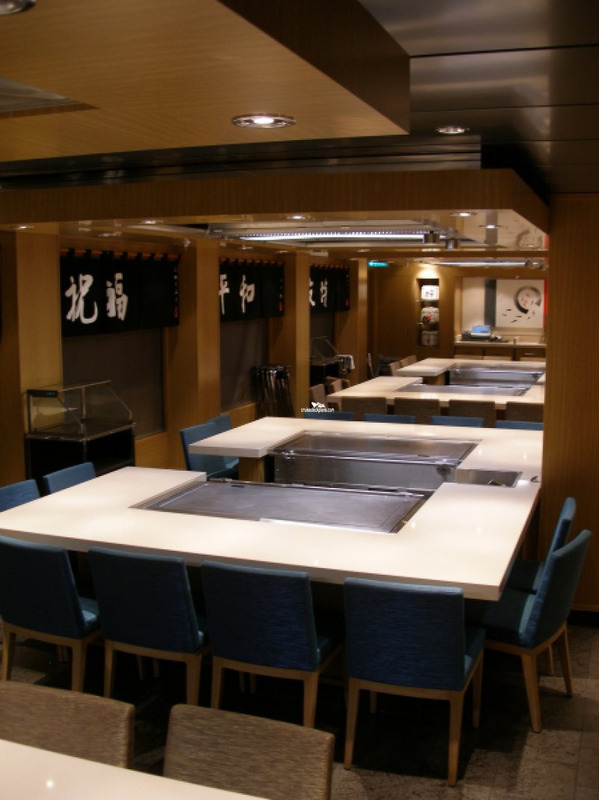 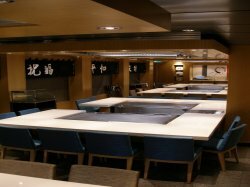 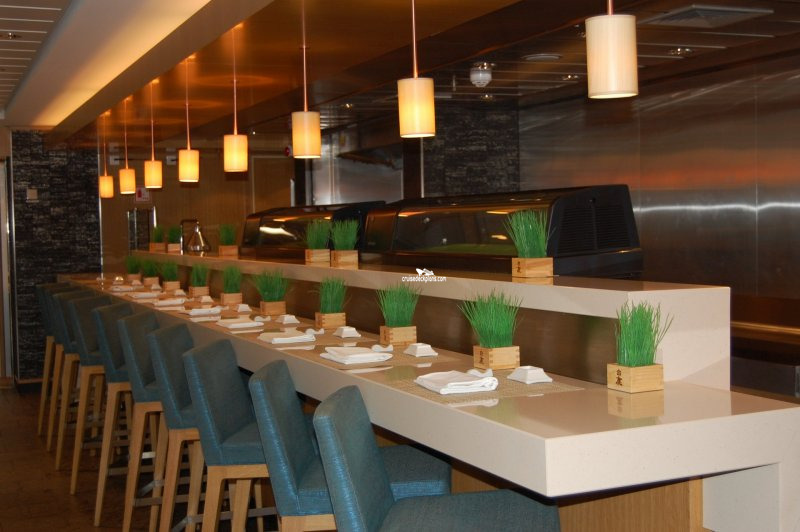 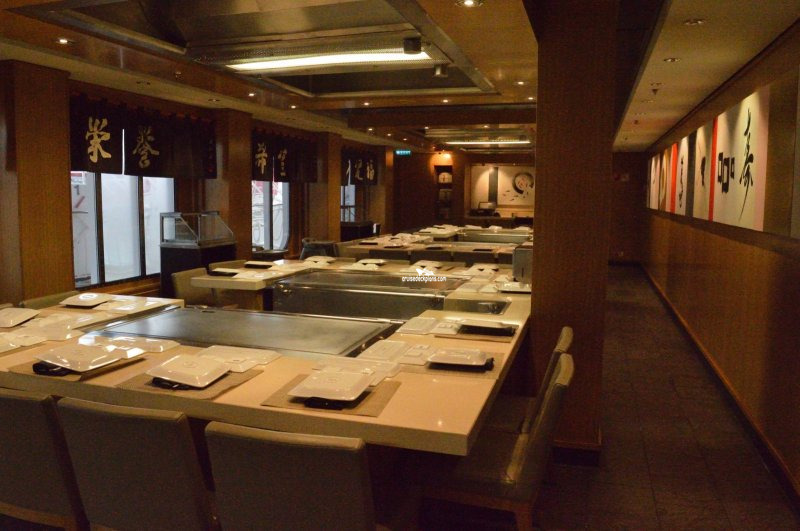 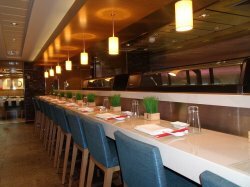 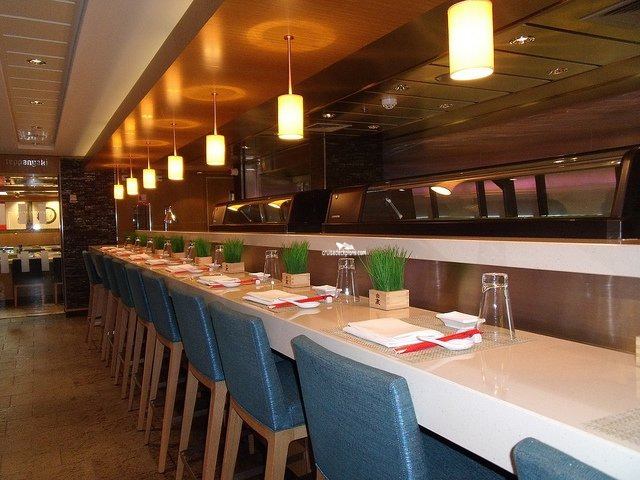 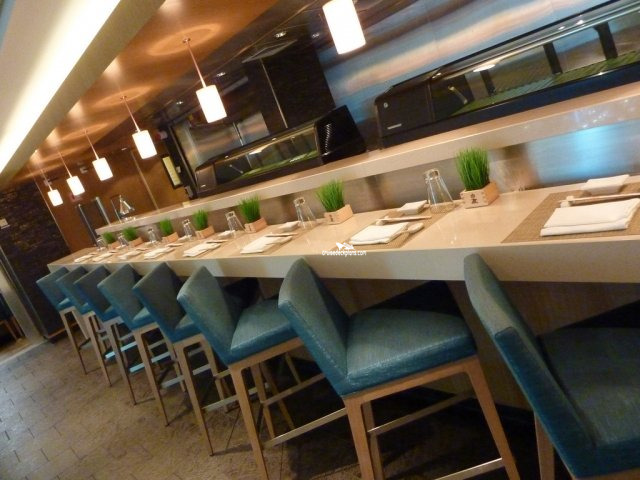 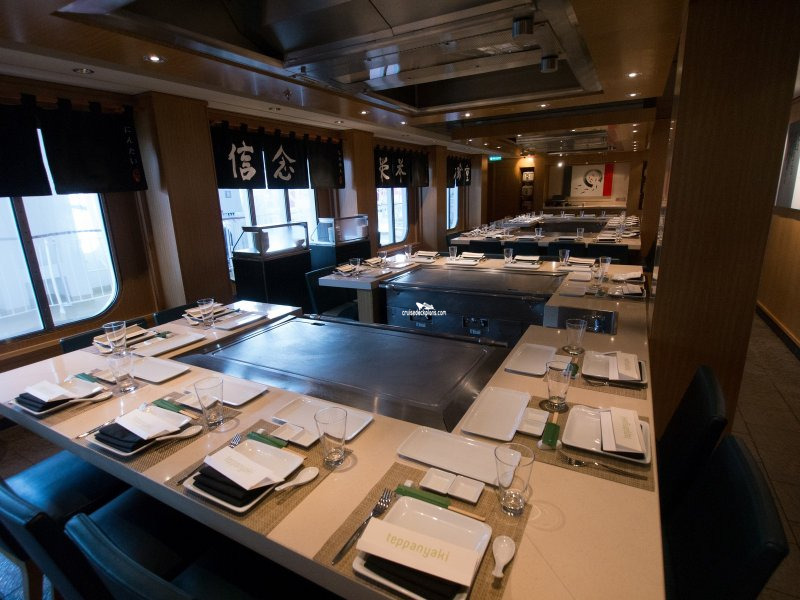 Epic's Yakiton and Sushi Bar, seating 25 guests, and open from 5pm to midnight. 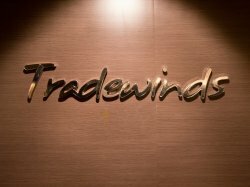 opens from 5.30pm to 10.30pm and costs $30 per person with seats for up to 146 diners. 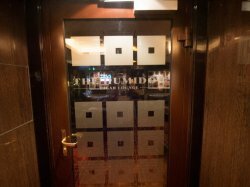 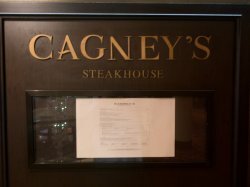 Opens for dinner from 5.30pm to 10.30pm with a cover charge of $20 per guest and accommodating 114 diners. 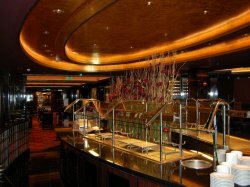 The restaurant serves succulent skewers of barbecued meats which are carved tableside. 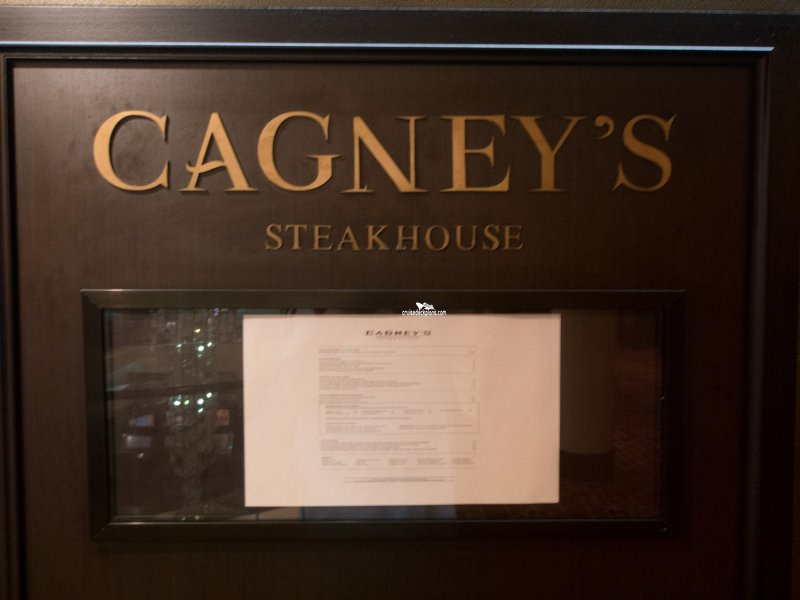 Guests control how much they want with their green and red card, green means the carving continues and red is shown to indicate when guests are full. 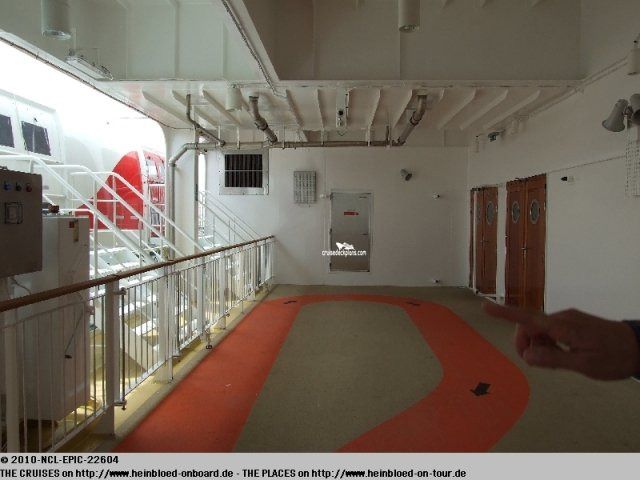 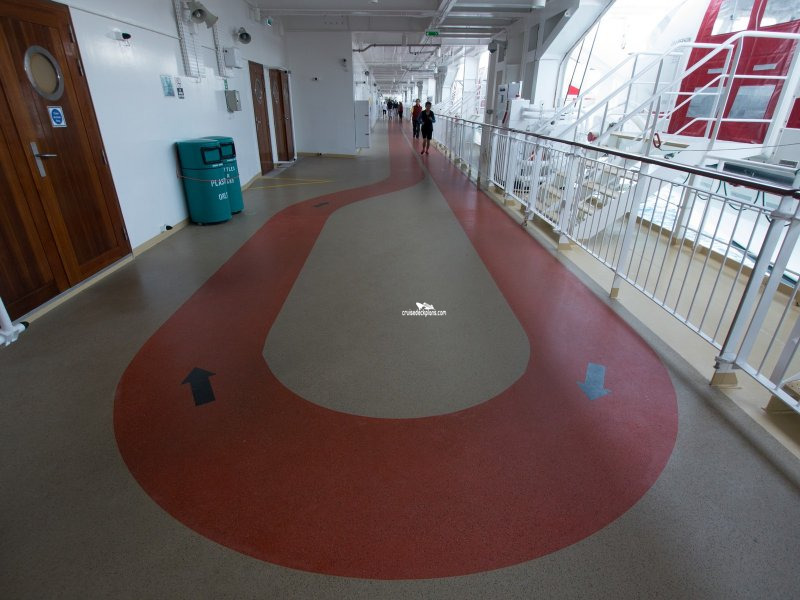 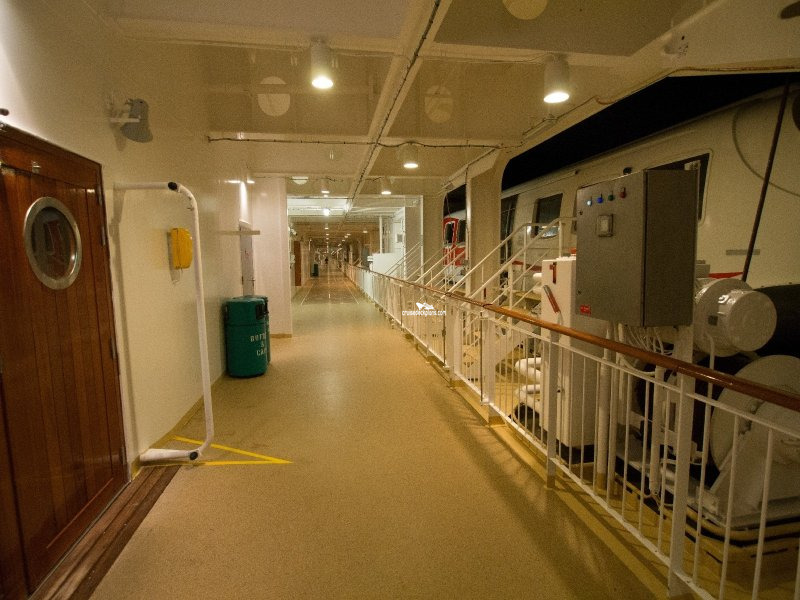 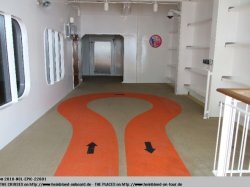 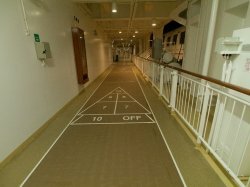 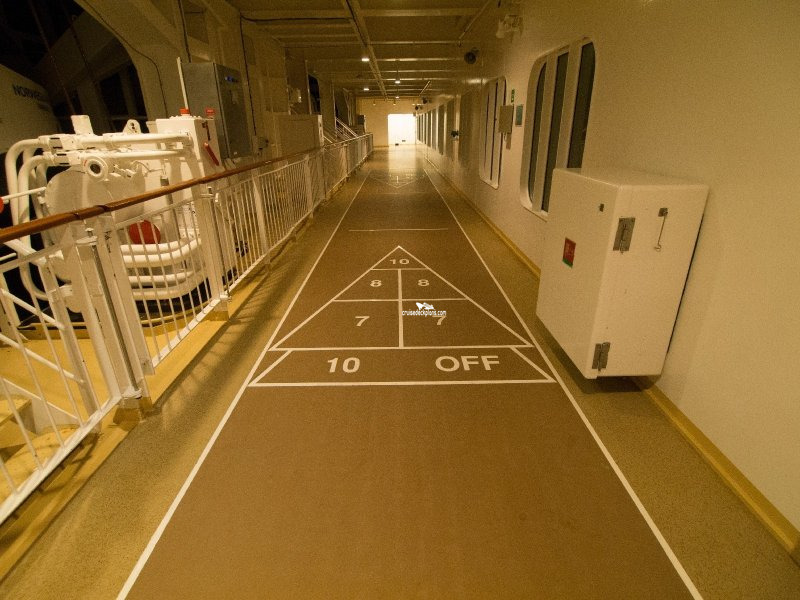 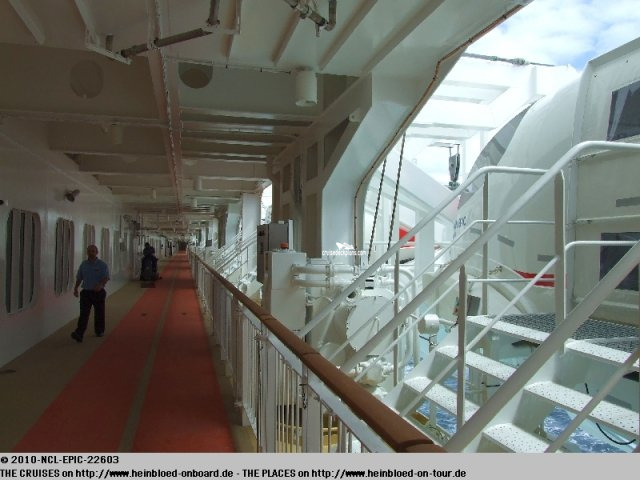 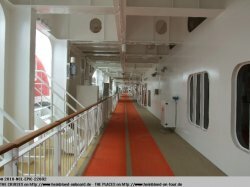 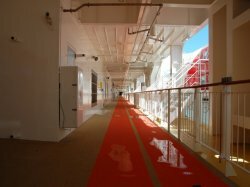 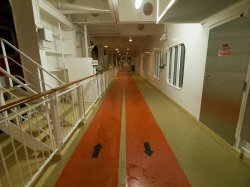 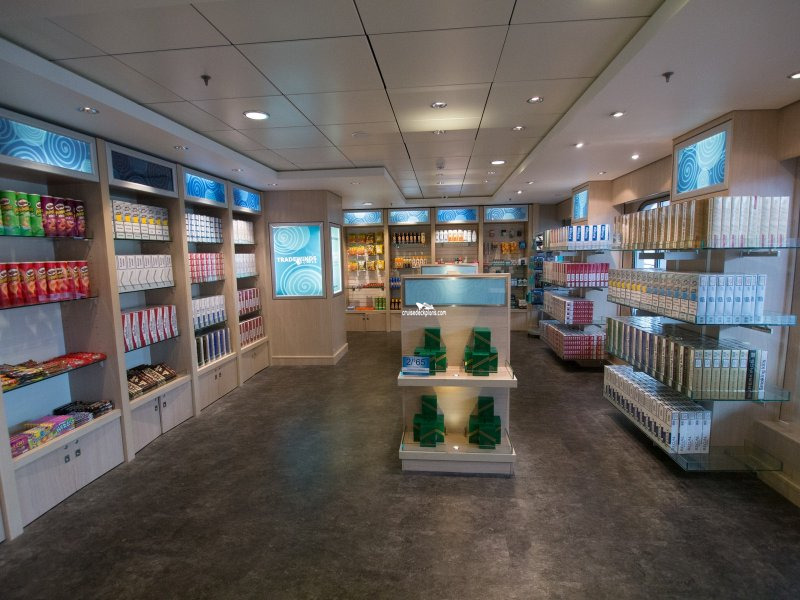 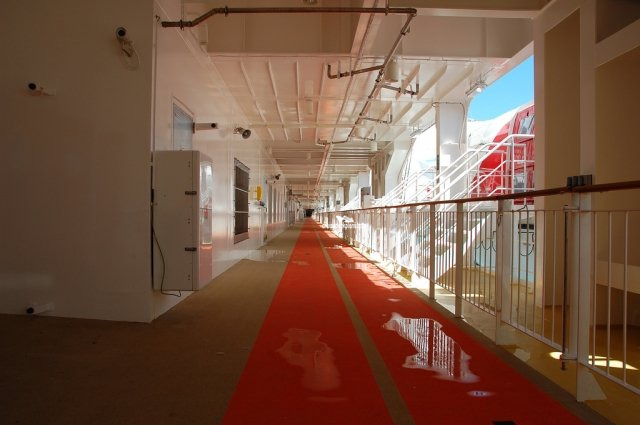 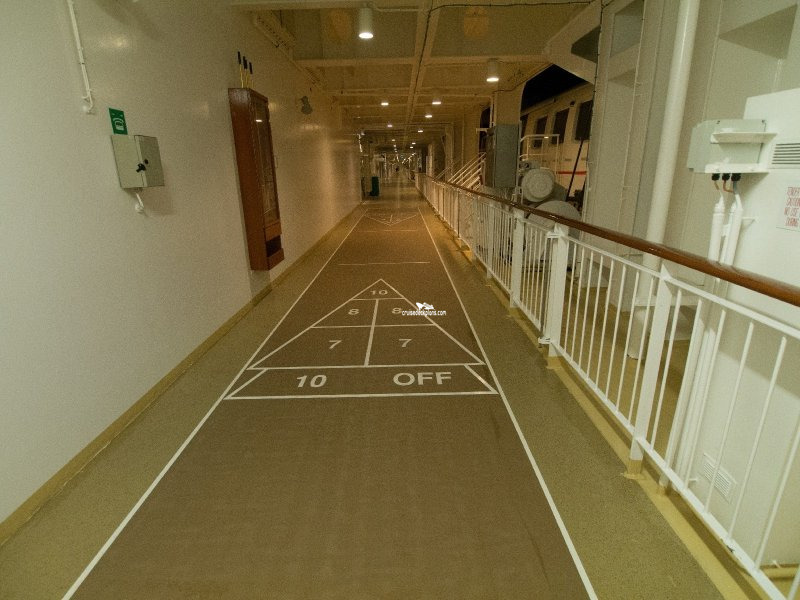 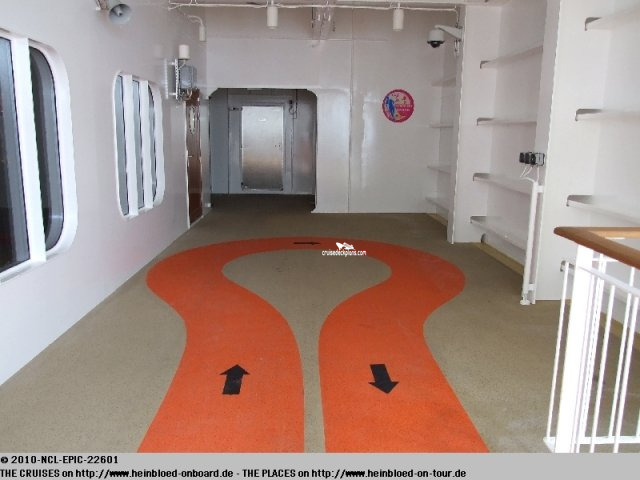 Outdoor open air jogging track on the starboard side of deck 7. 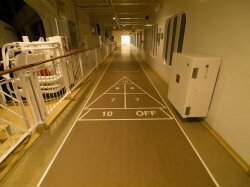 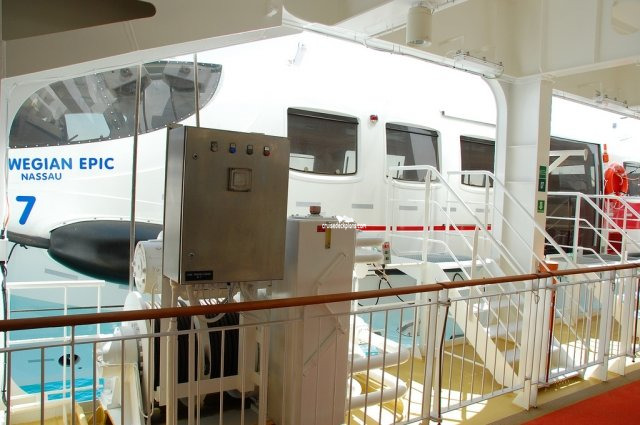 On the port side are deck games. 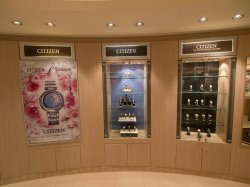 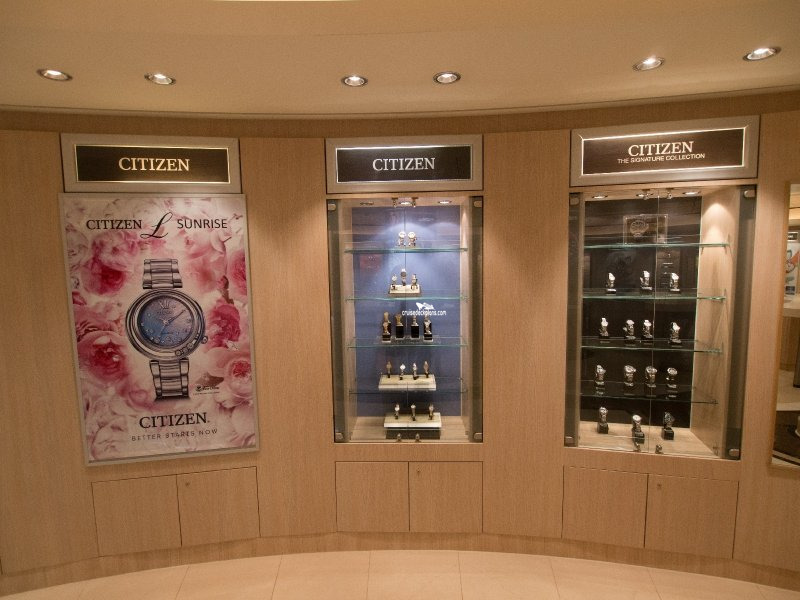 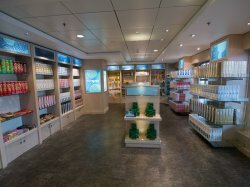 Various shops selling clothing, watches, jewelery, cosmetics, souveniers.